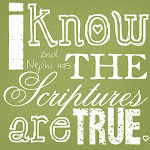 that has been going on is all about! 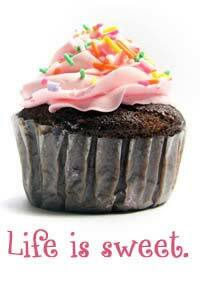 another one when the timing was right. 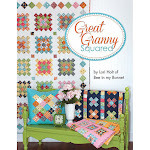 just like my other books. 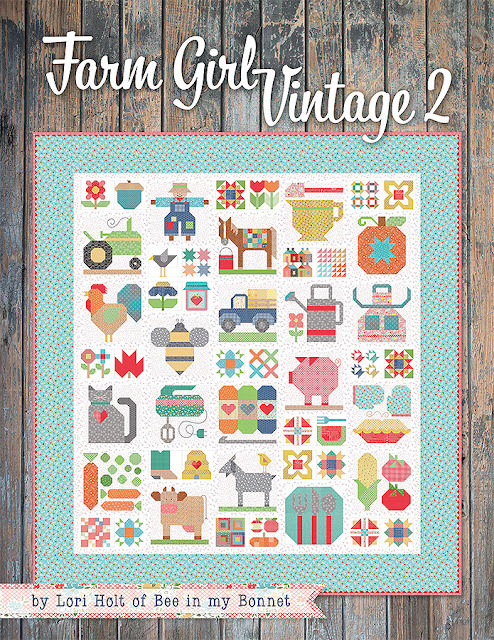 will be released in September. 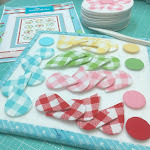 for you to play with! I doubled up on five of them. to pop into those 5 spots! 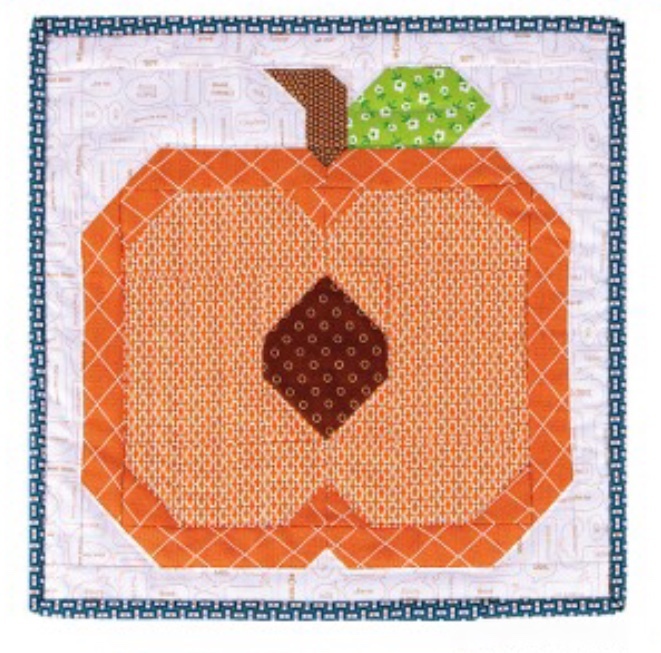 and that will be in a few weeks. 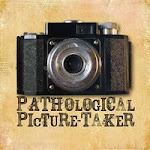 posts until photography is over. of the photo shoot as well! 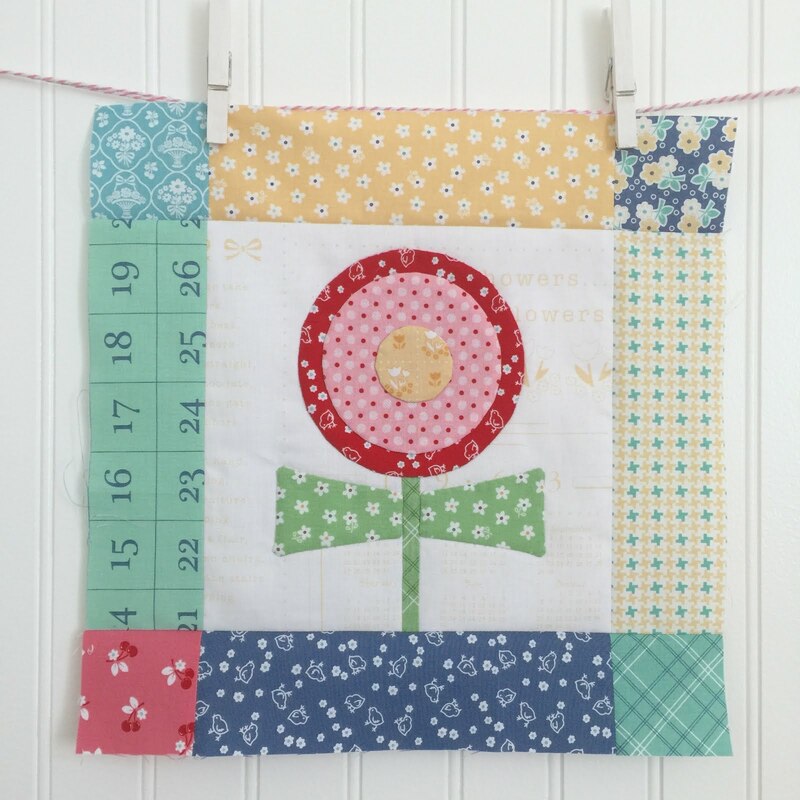 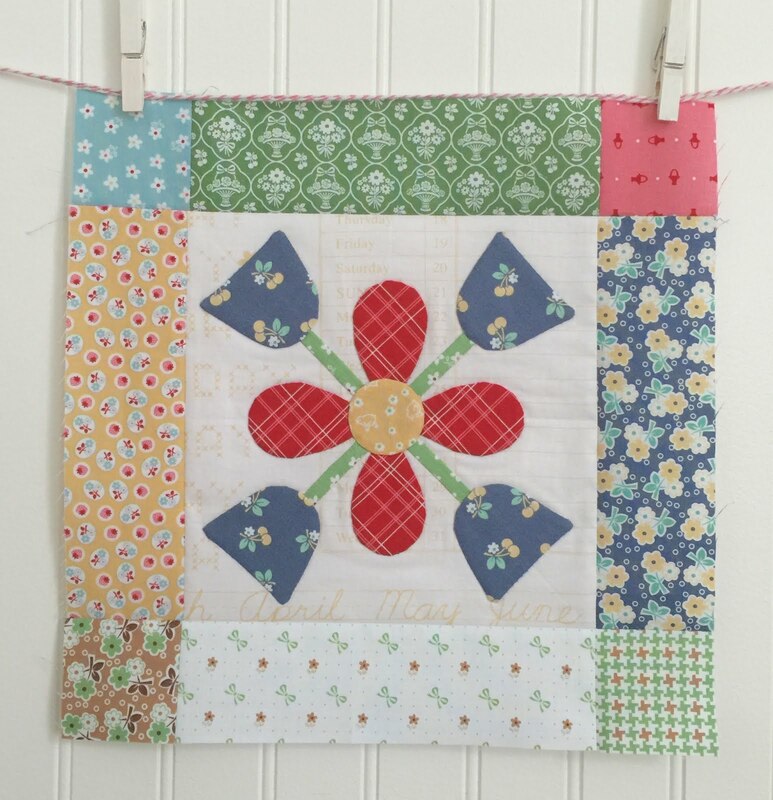 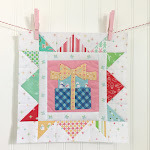 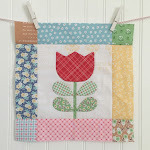 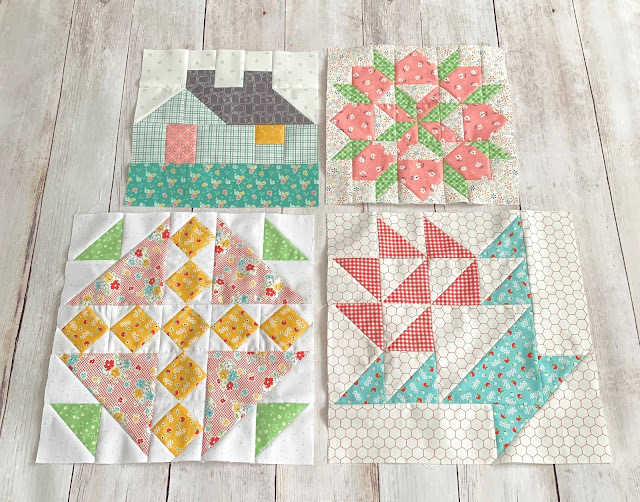 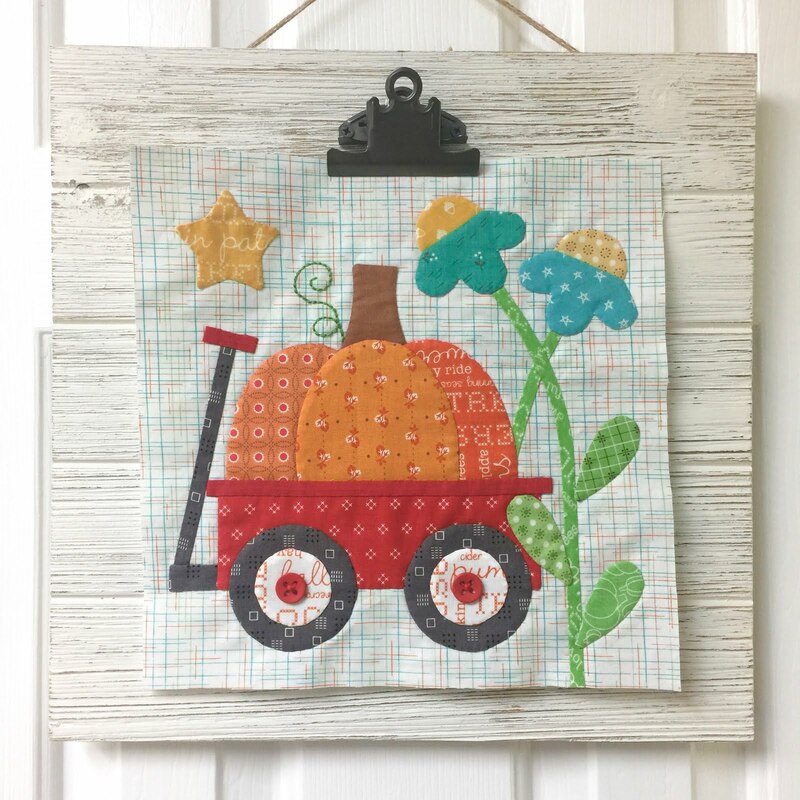 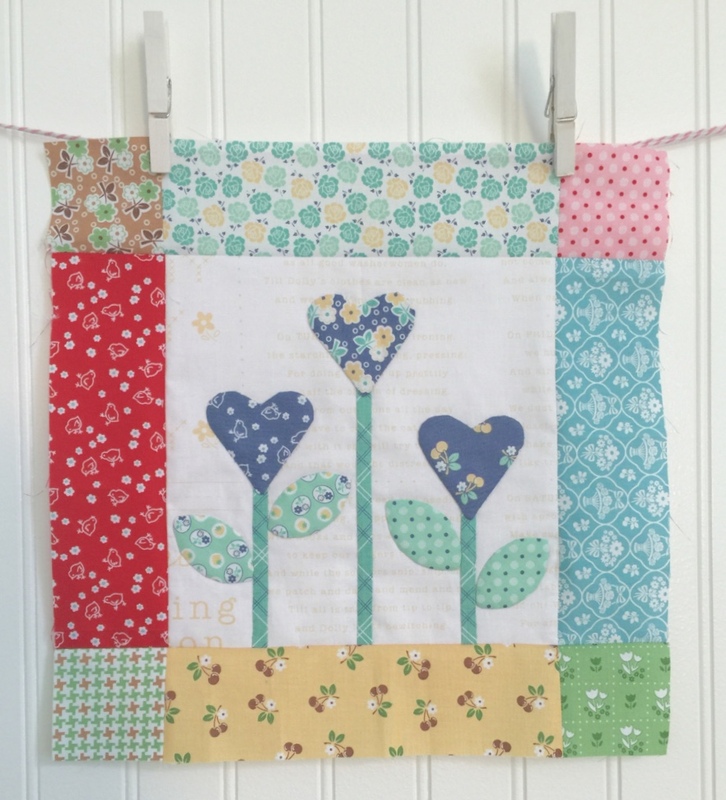 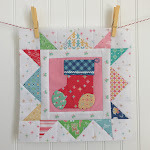 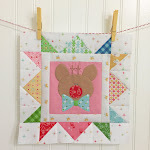 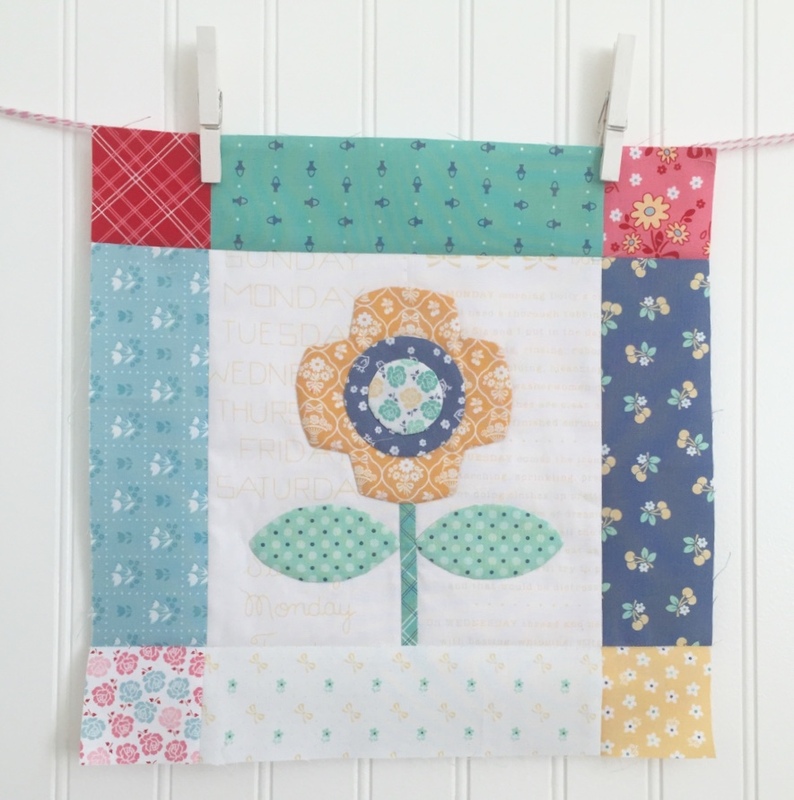 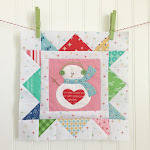 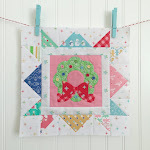 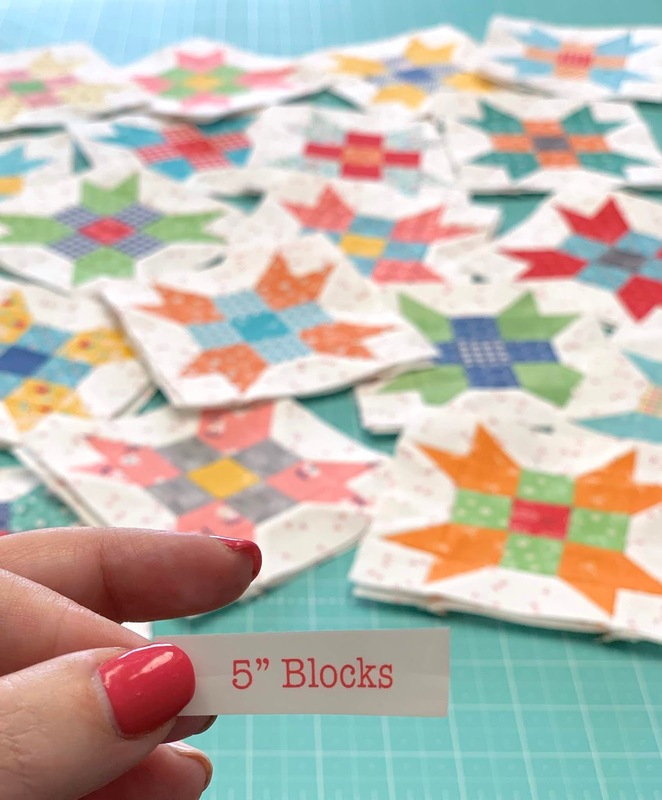 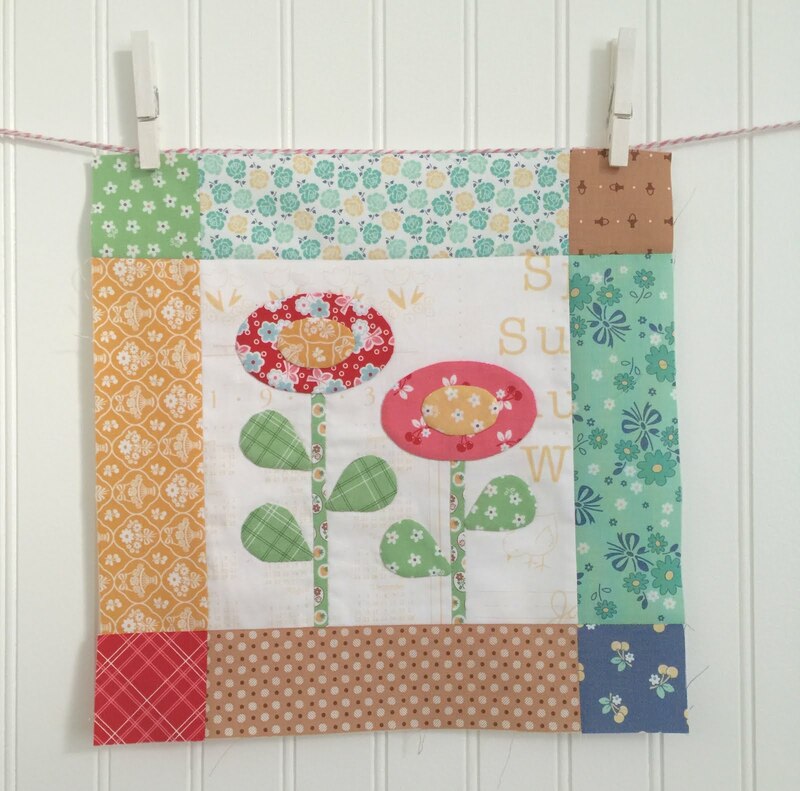 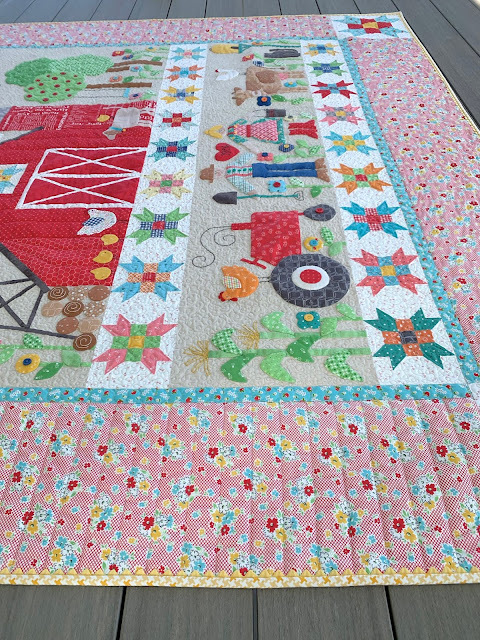 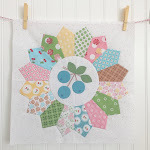 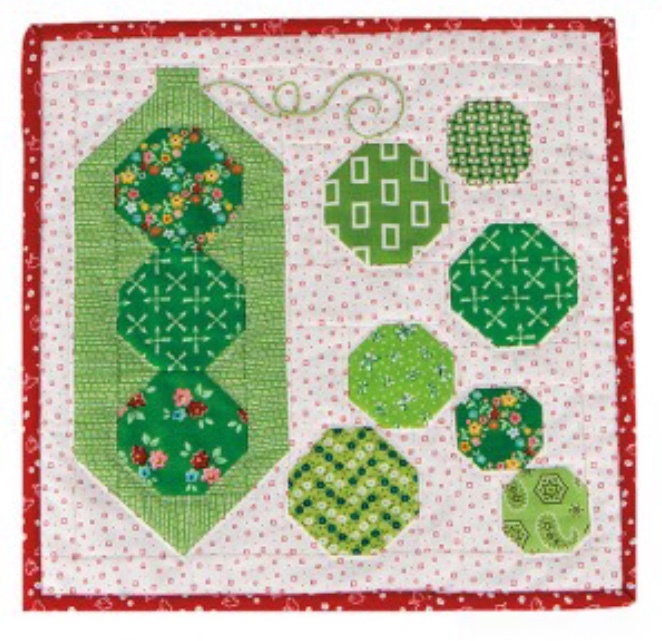 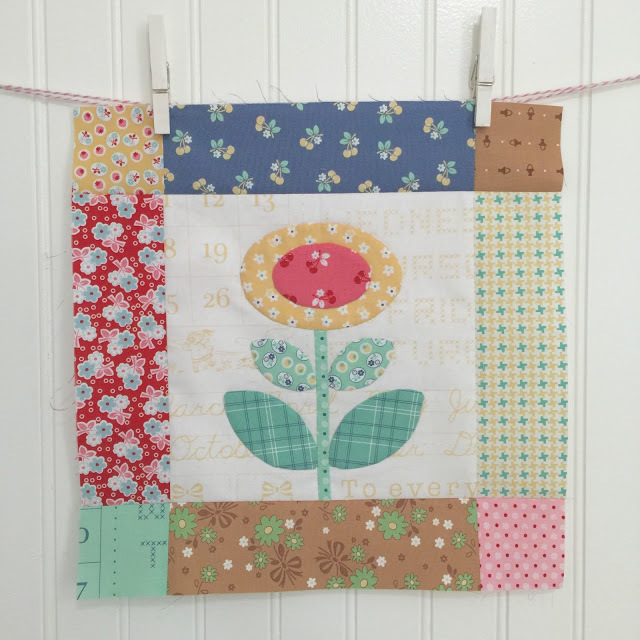 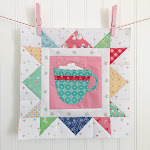 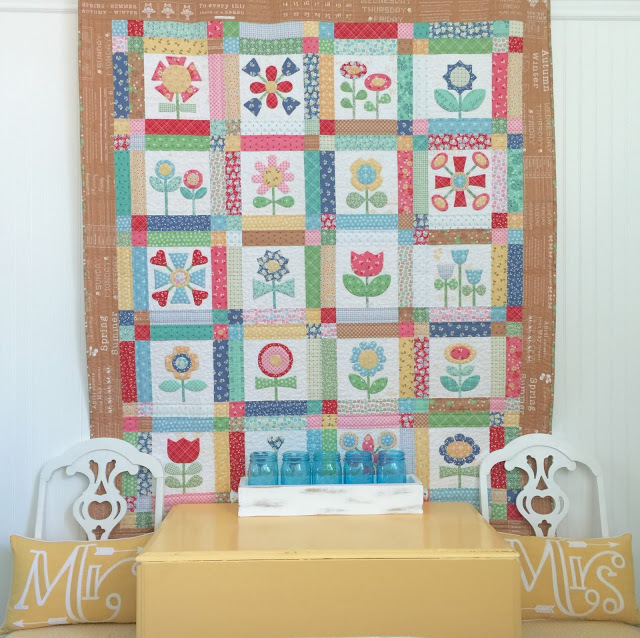 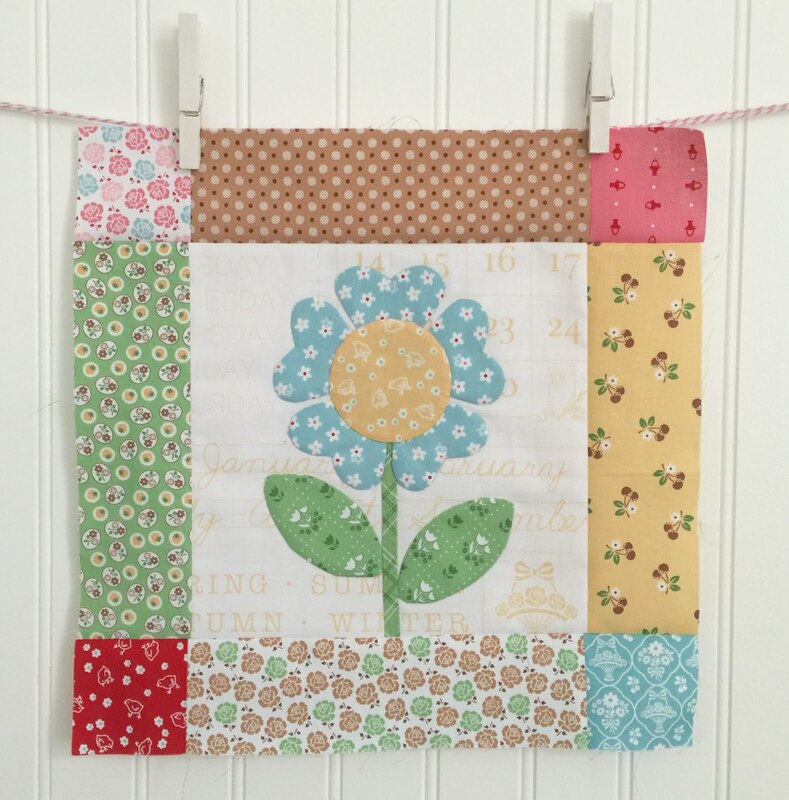 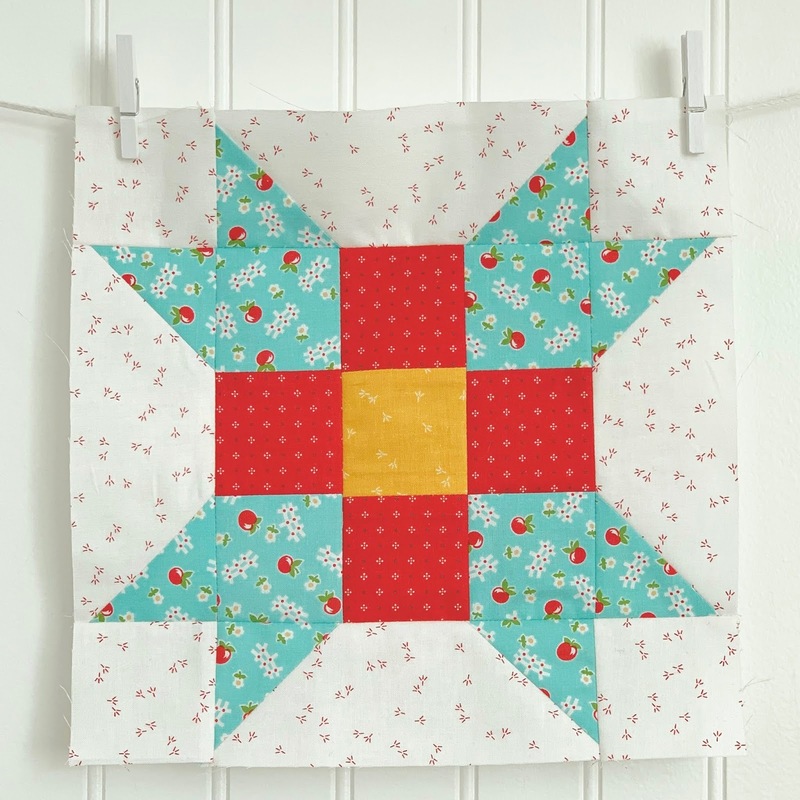 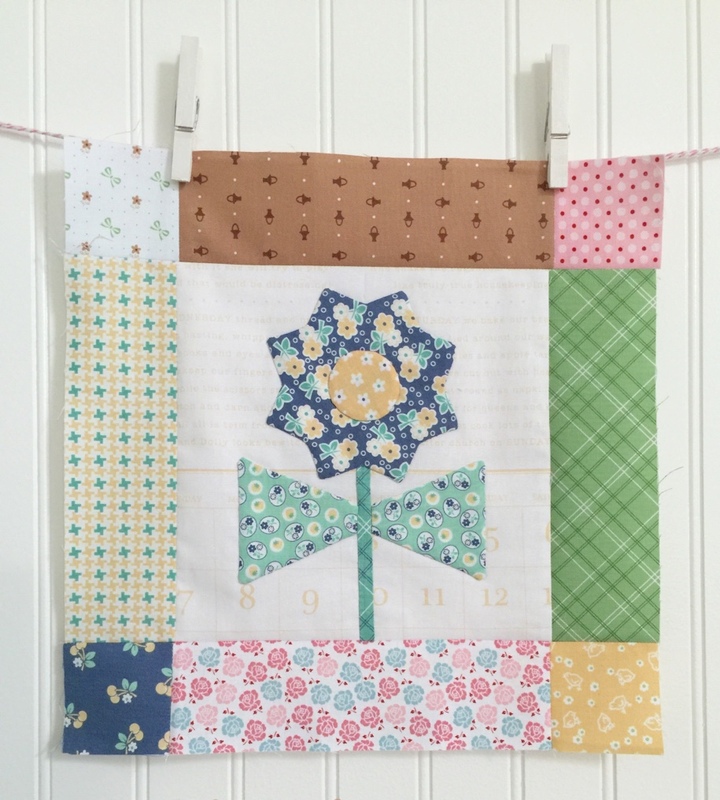 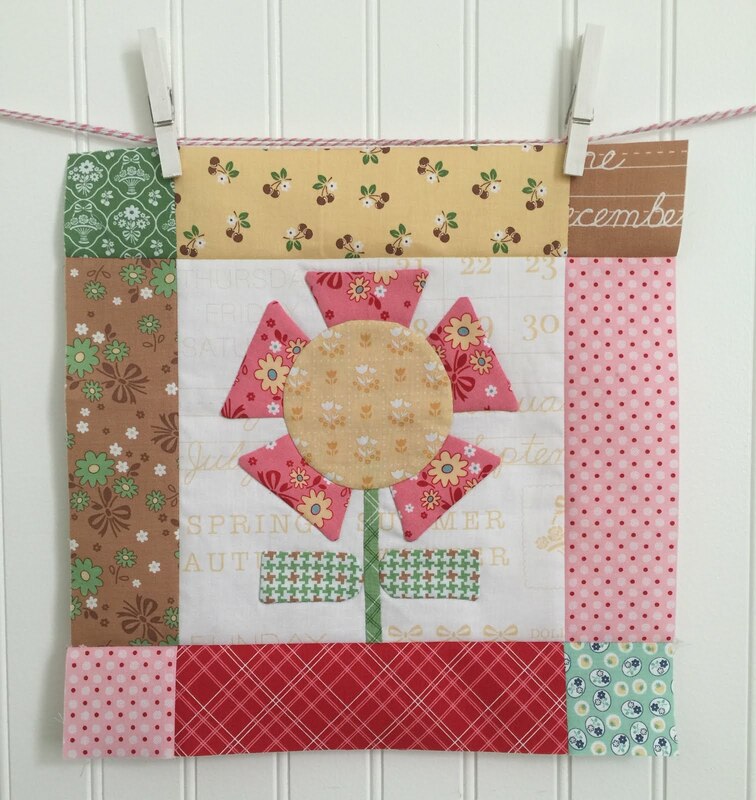 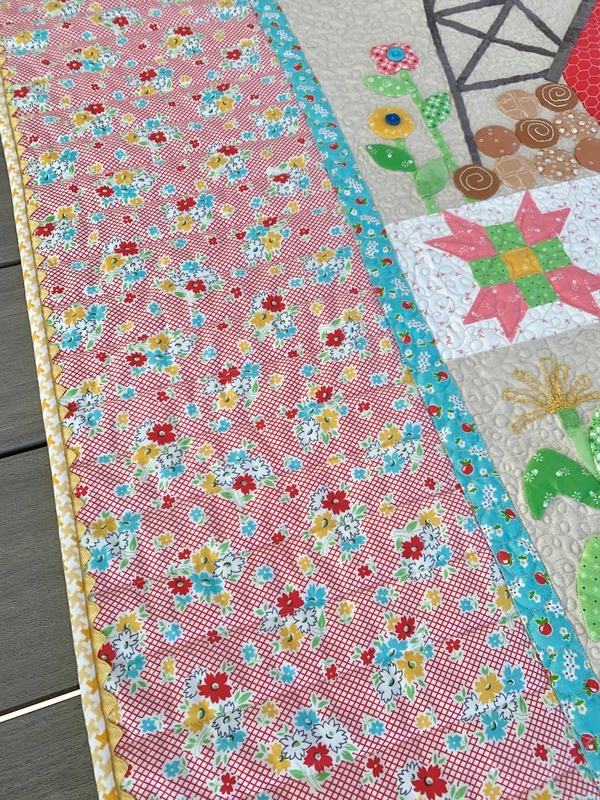 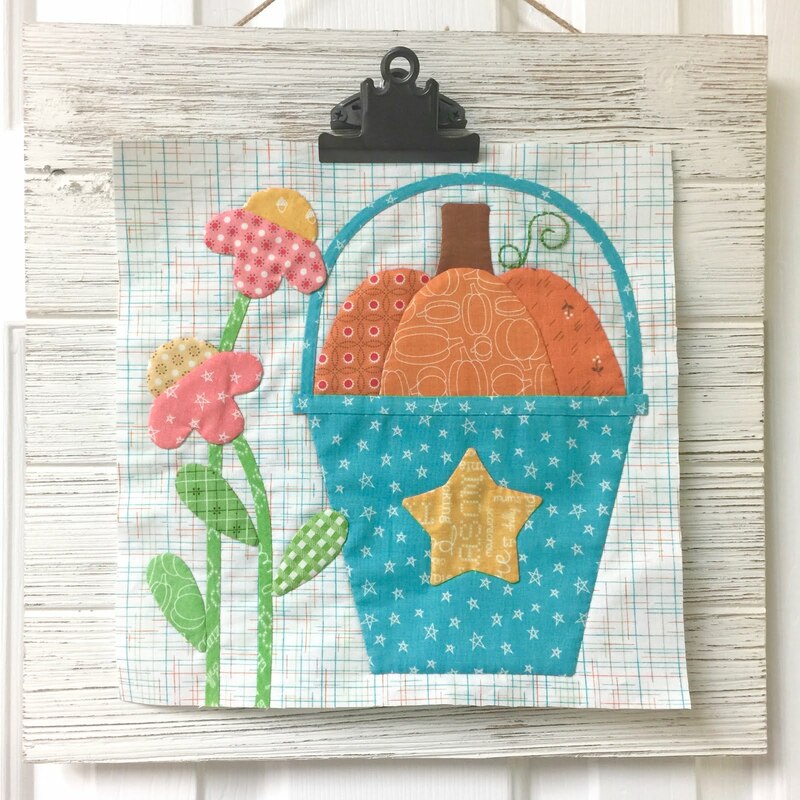 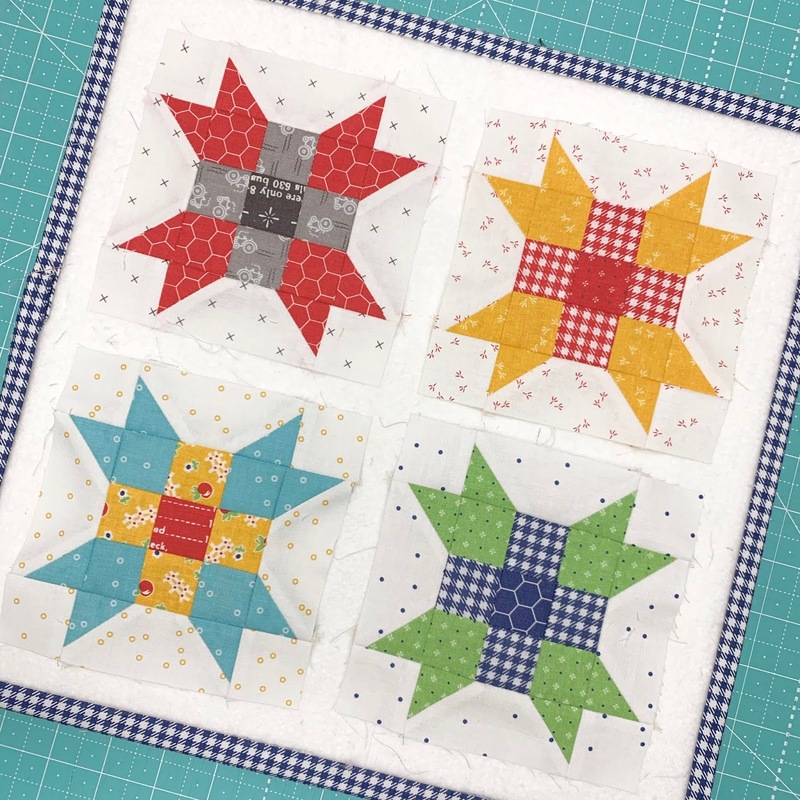 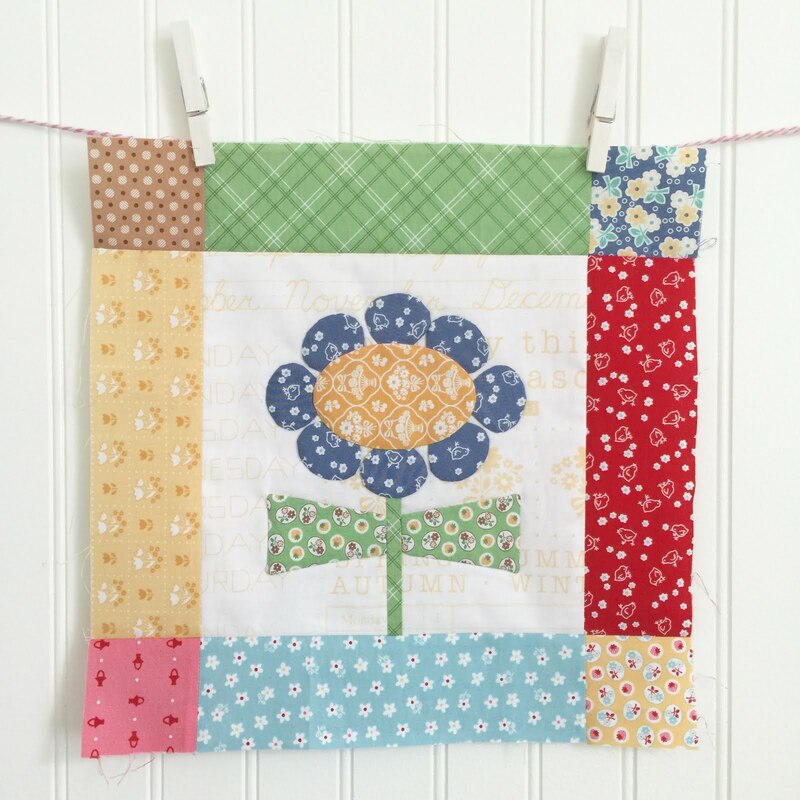 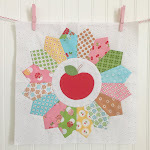 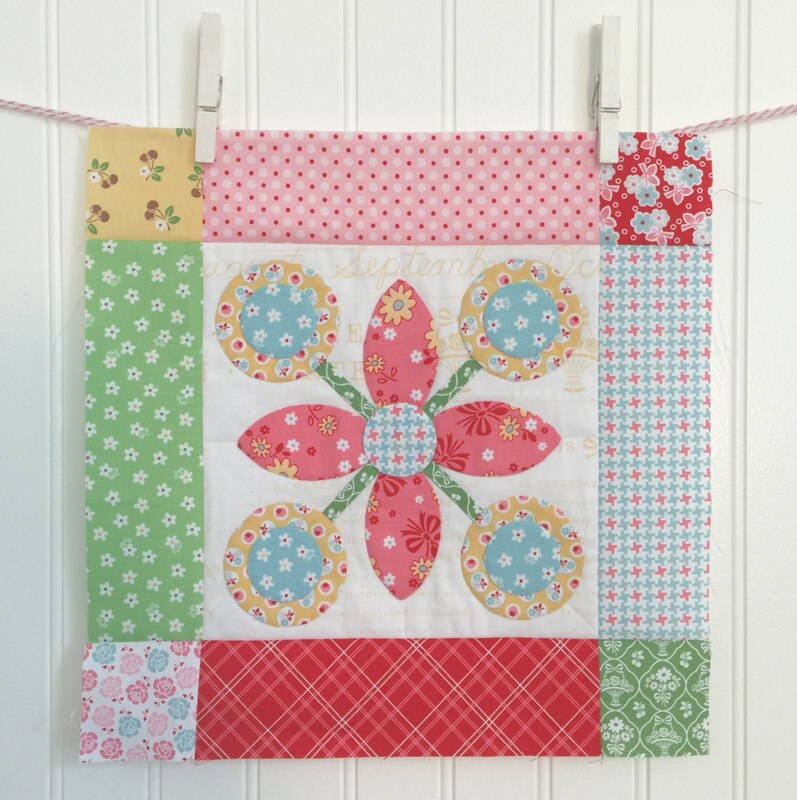 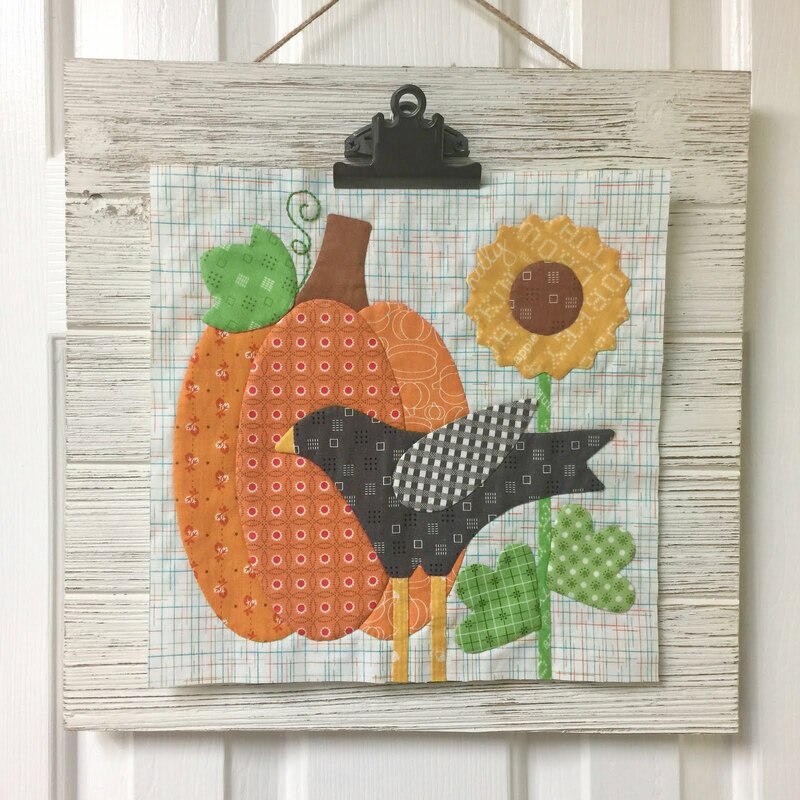 Vintage Block Along - Week 16 - Farmers Daughter Block! 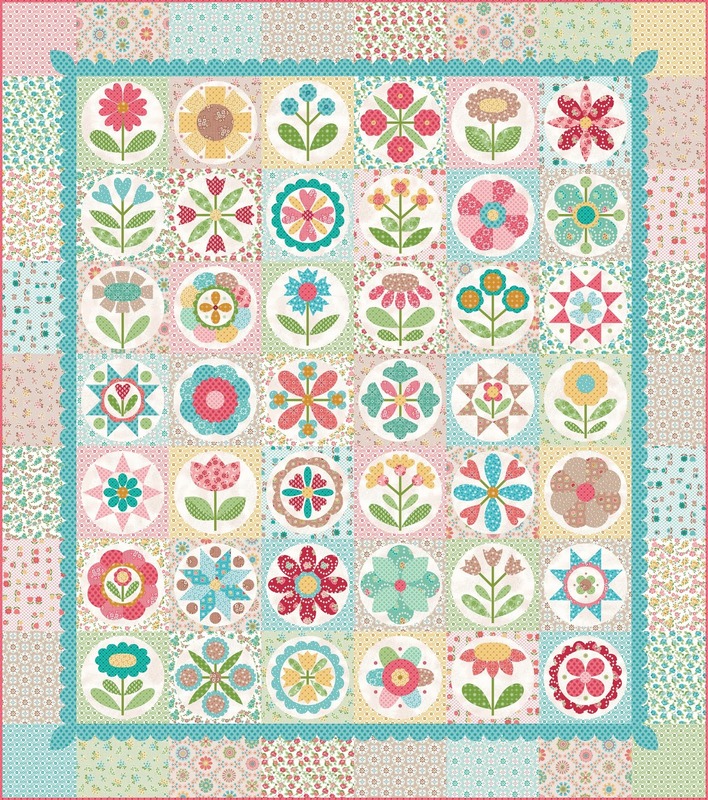 interest that using all different backgrounds in one quilt looks. then this block is VERY familiar to you! to go between the rows of applique. 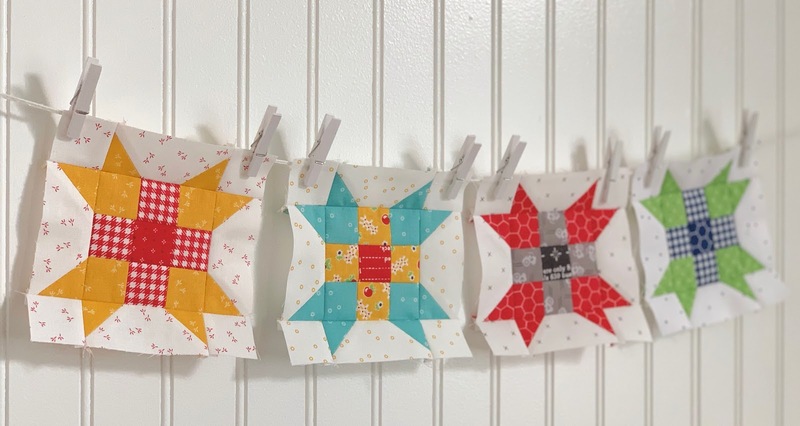 the ones that we are making this week. 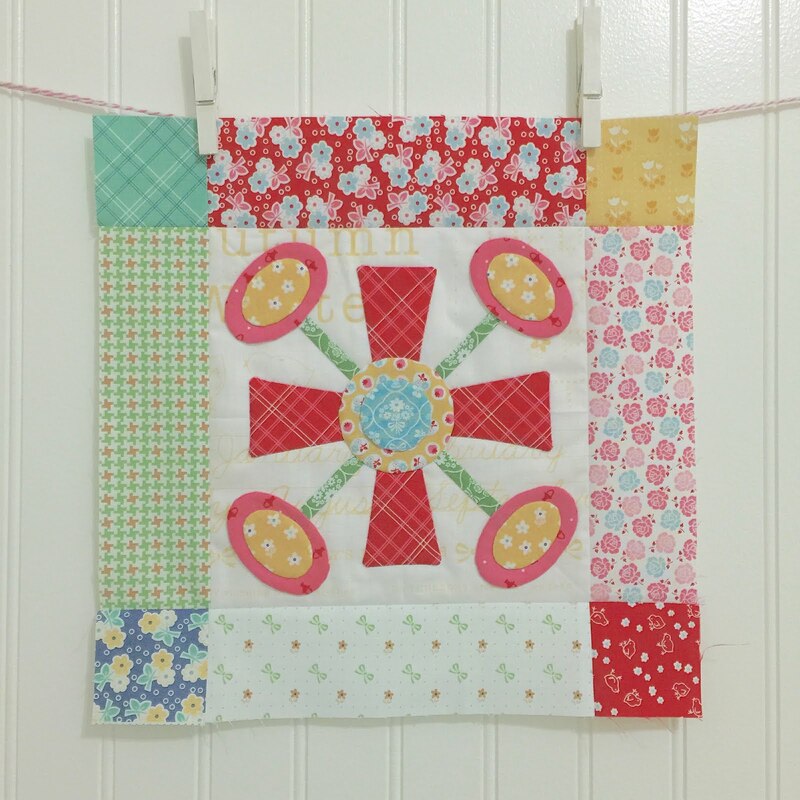 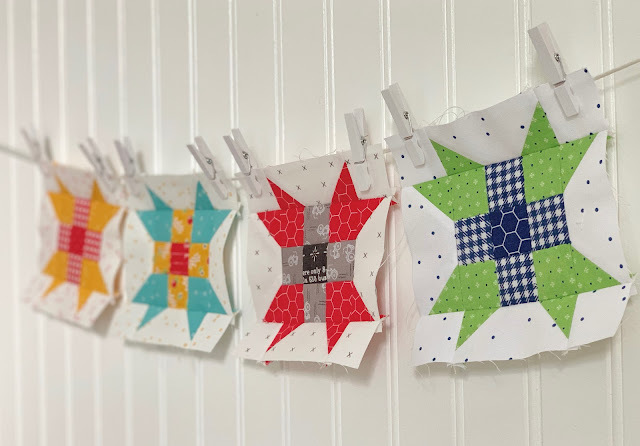 for the corners of my quilt. 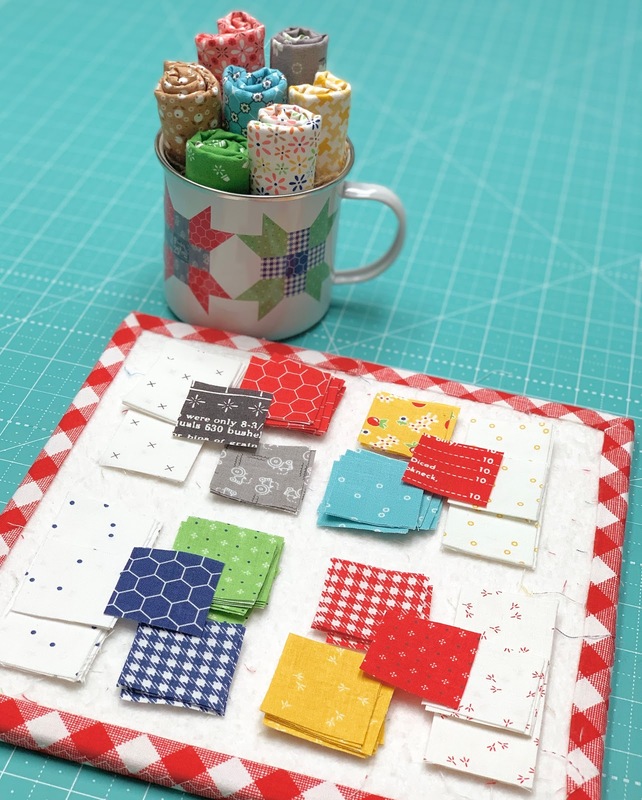 combinations together for each block. 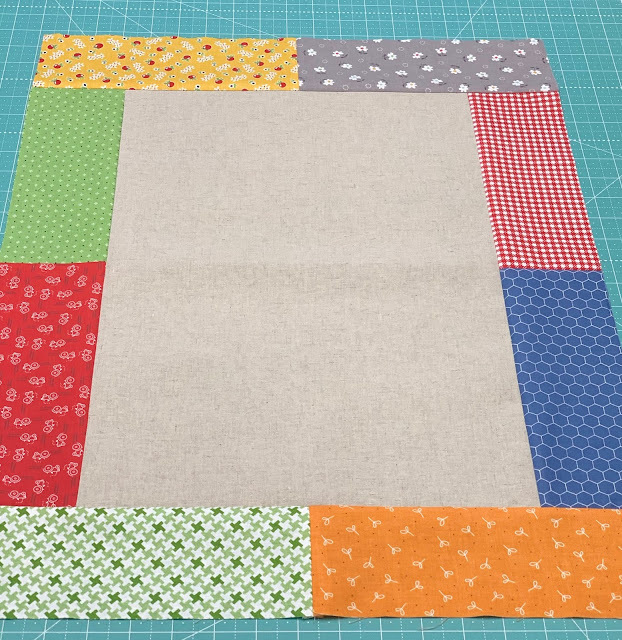 This is the 10" size. "You are the BOSS of your own quilt!" 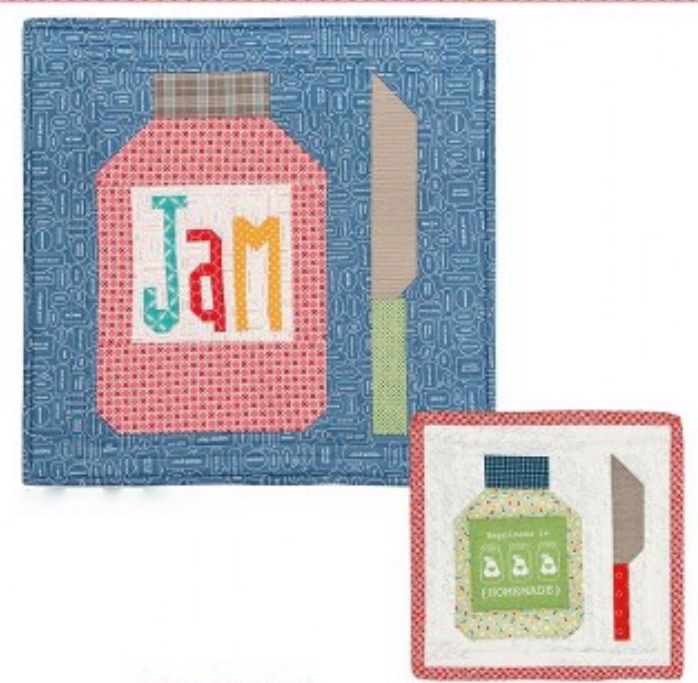 that will be available next month! from Farm Girl Vintage inside? 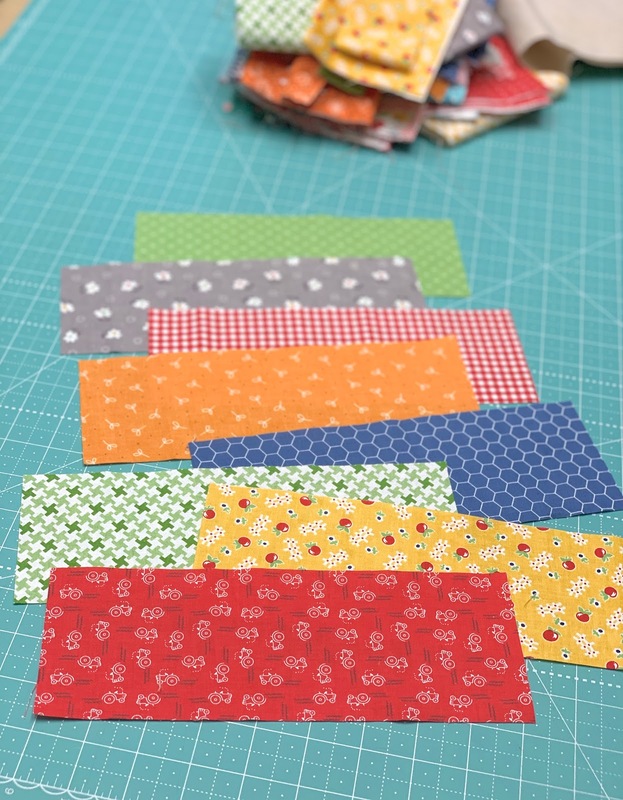 Bee Backgrounds for the blocks. Cut 4 - 1 1/2" x 3 1/2"
and I hope you have fun with yours too! 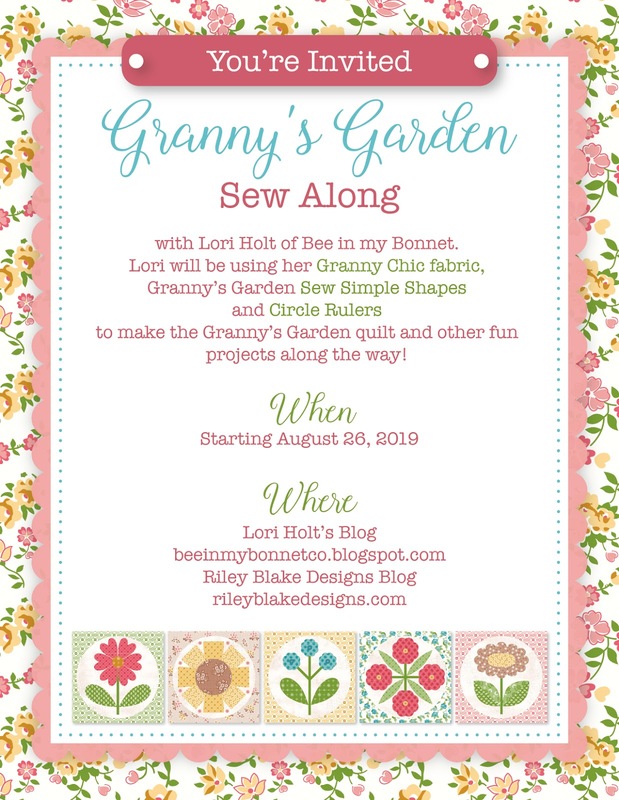 another stop on our journey! 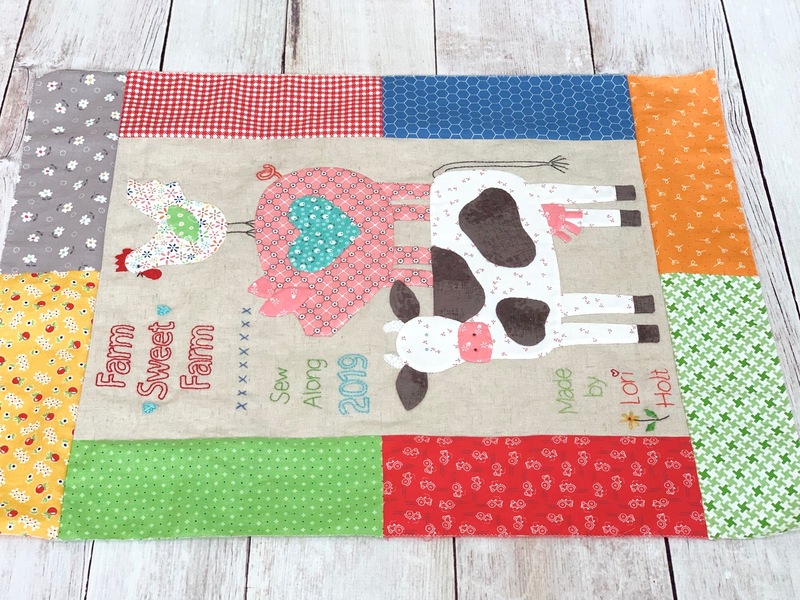 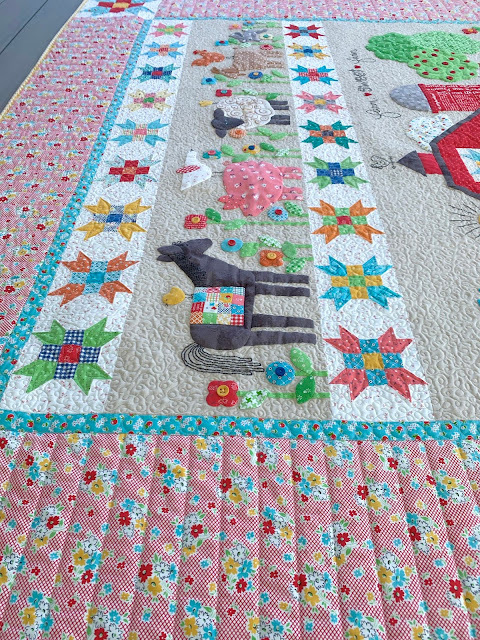 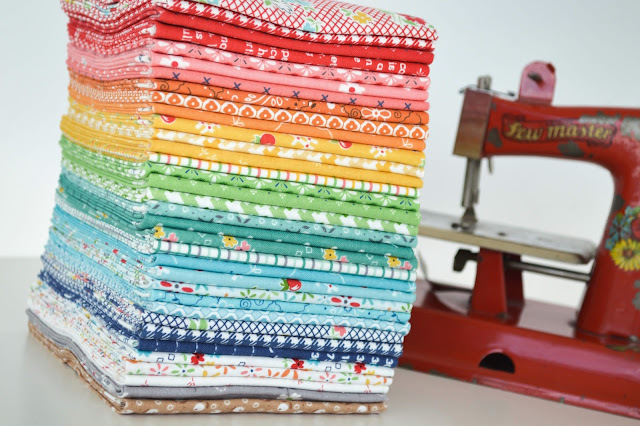 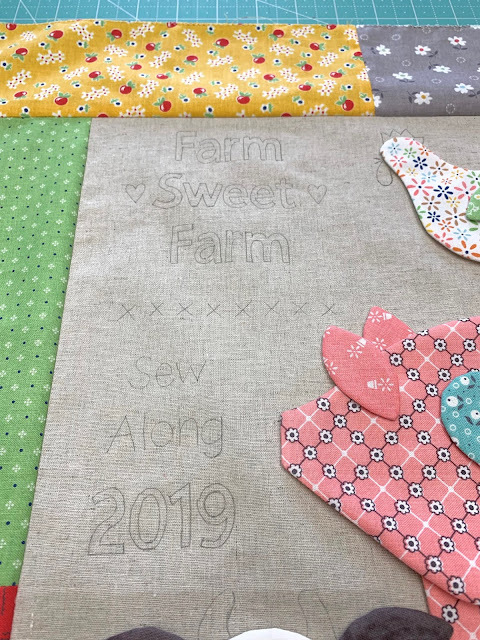 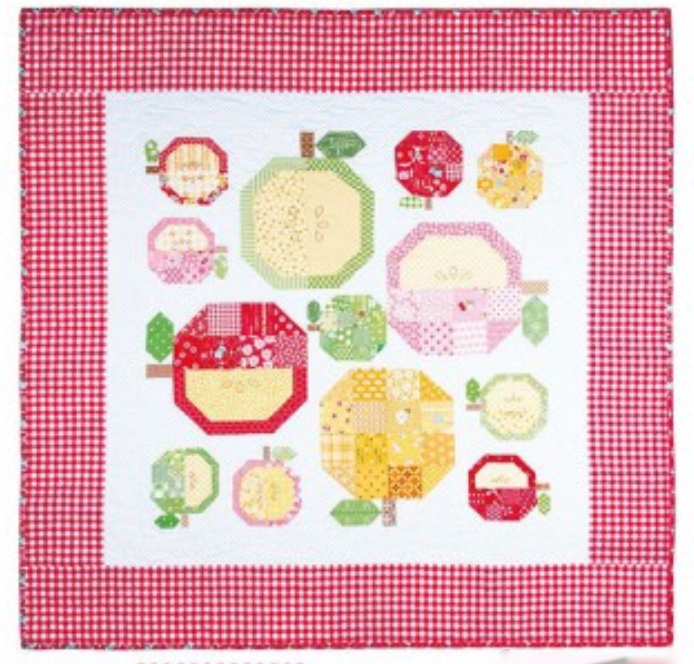 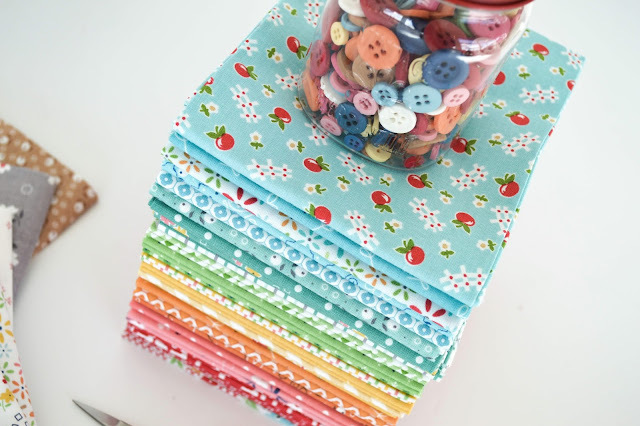 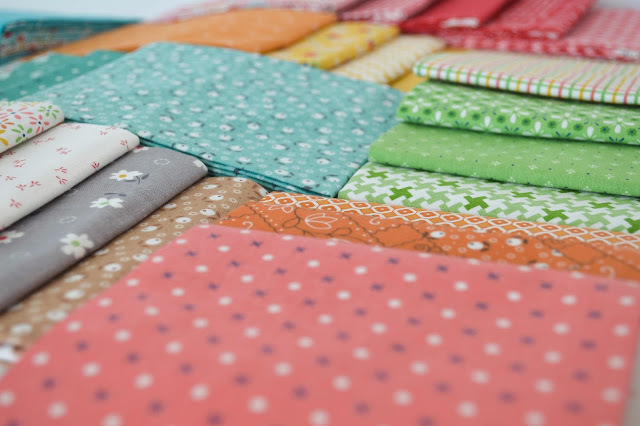 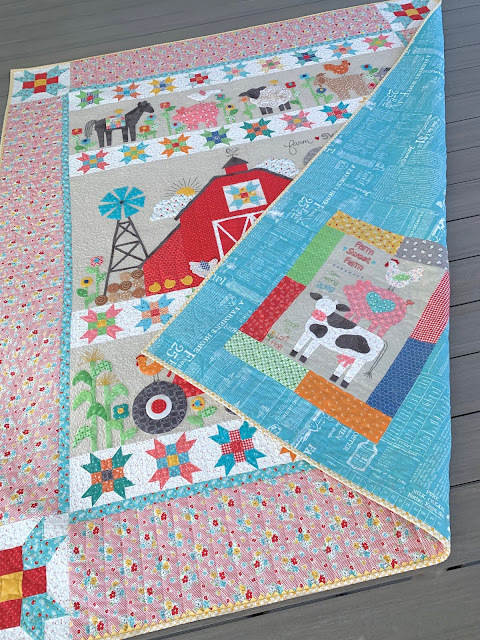 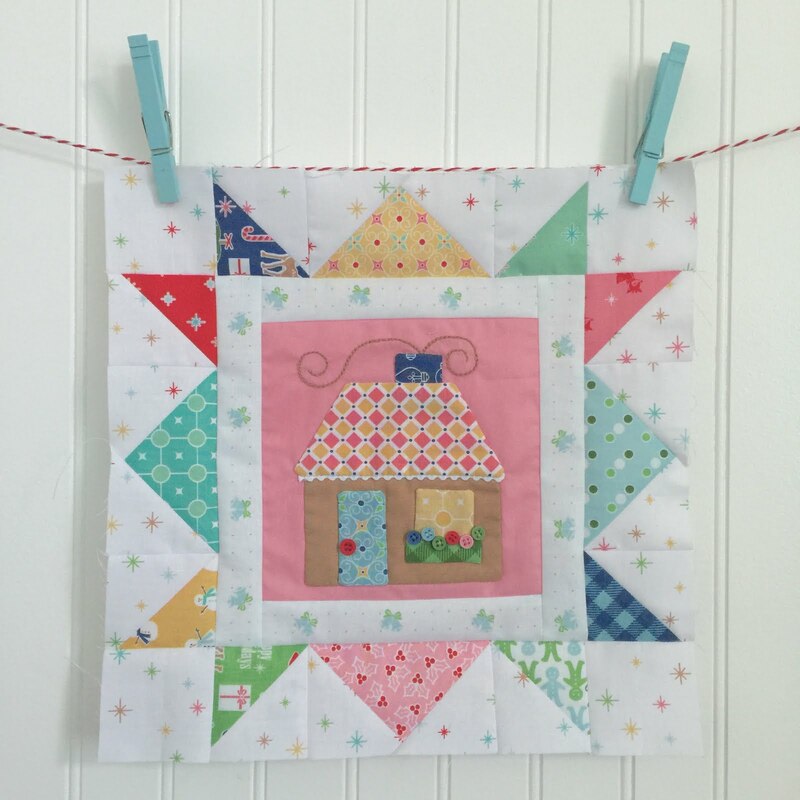 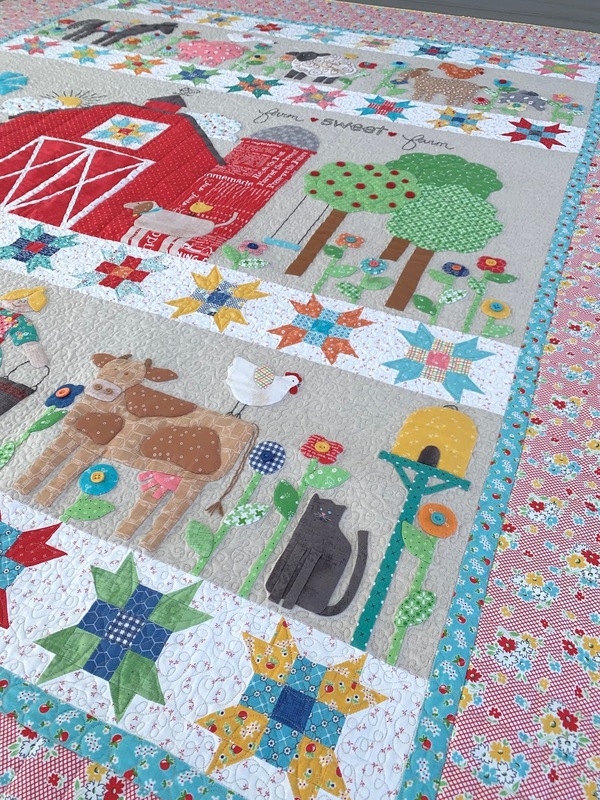 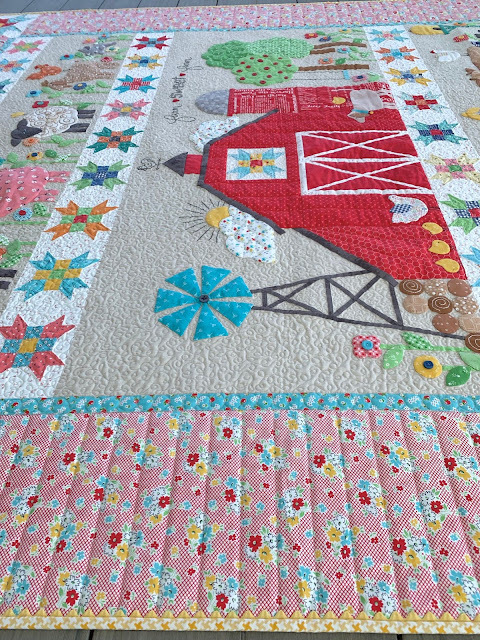 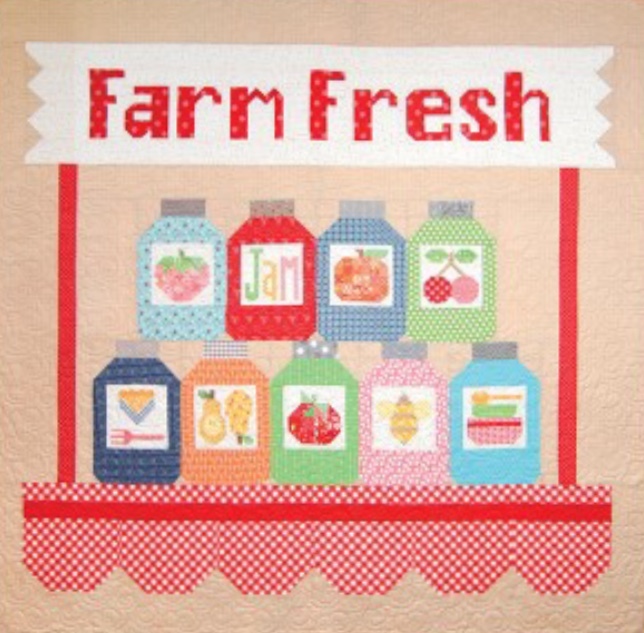 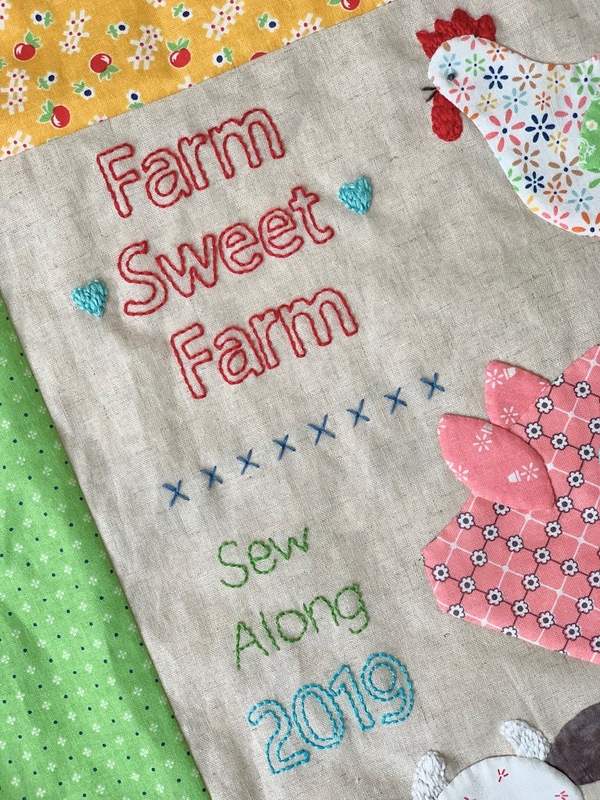 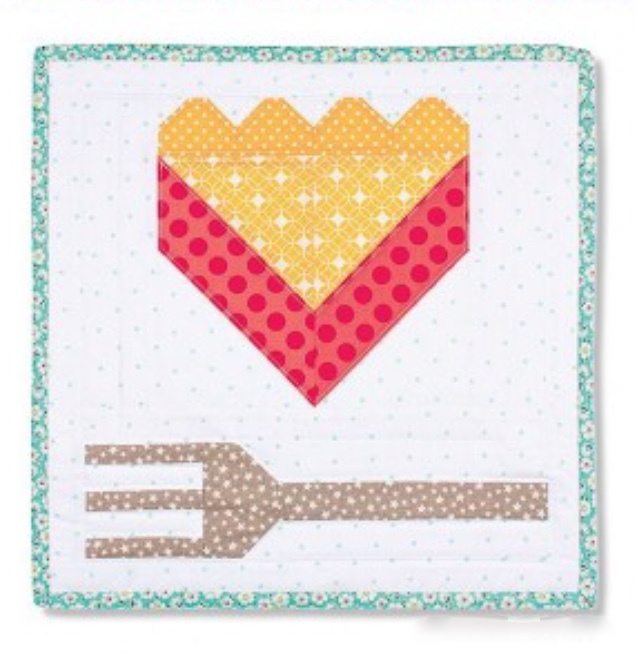 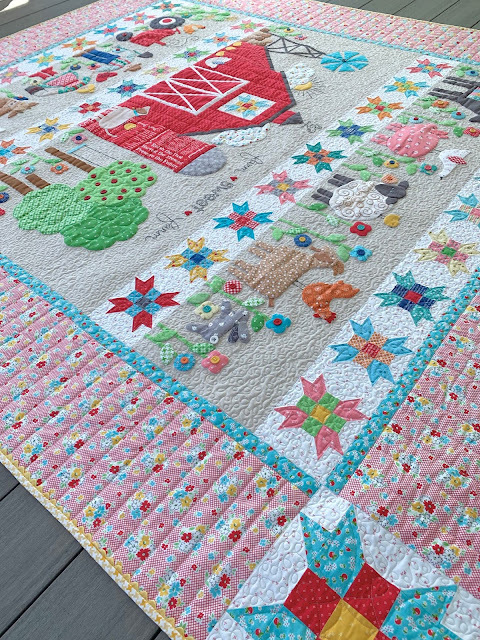 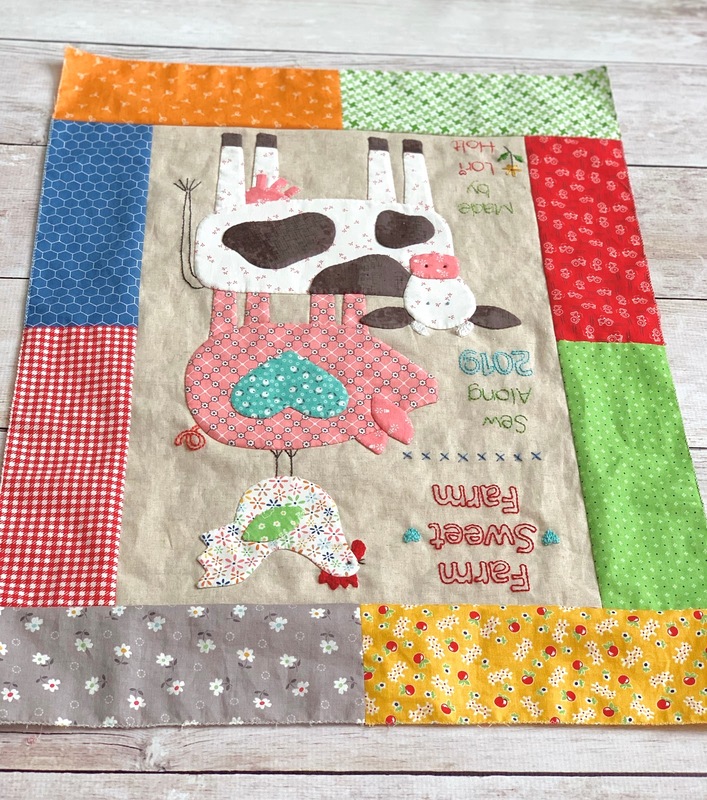 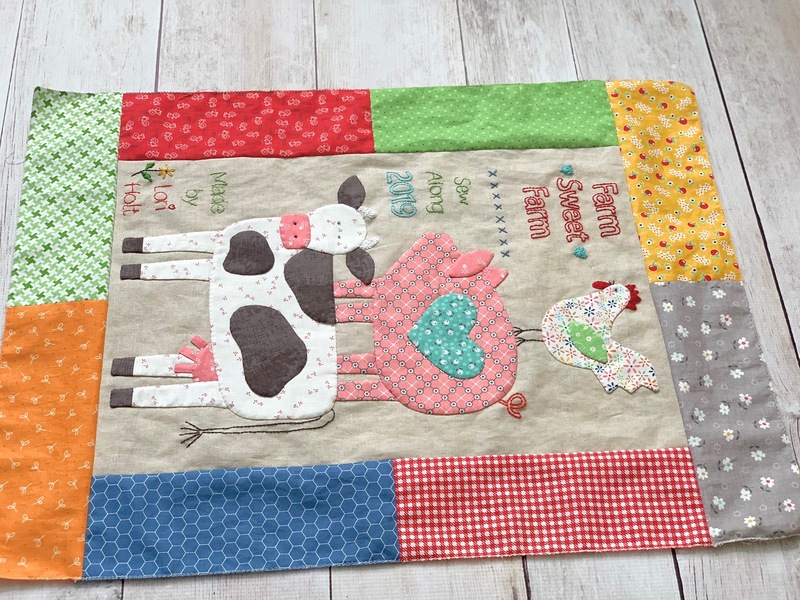 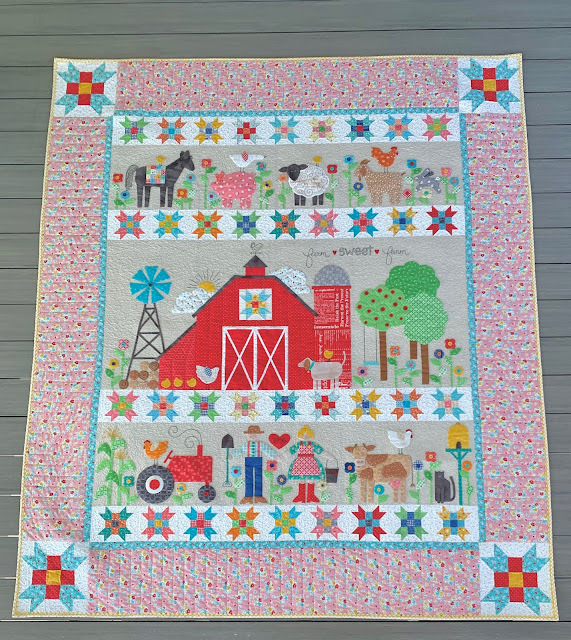 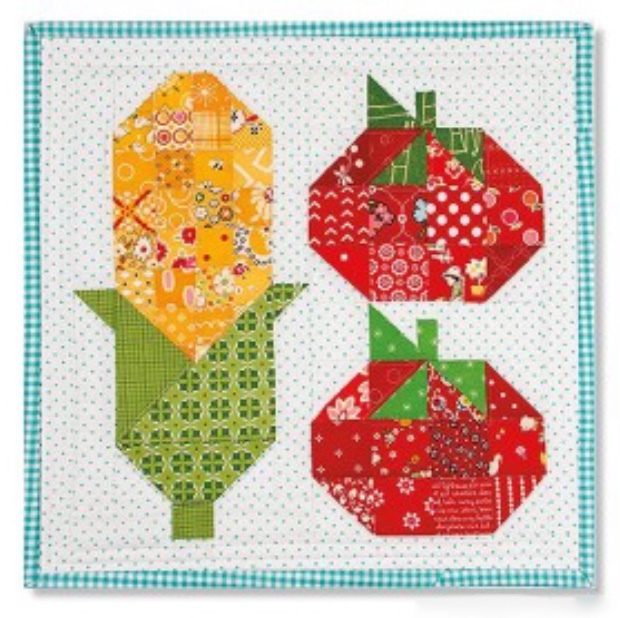 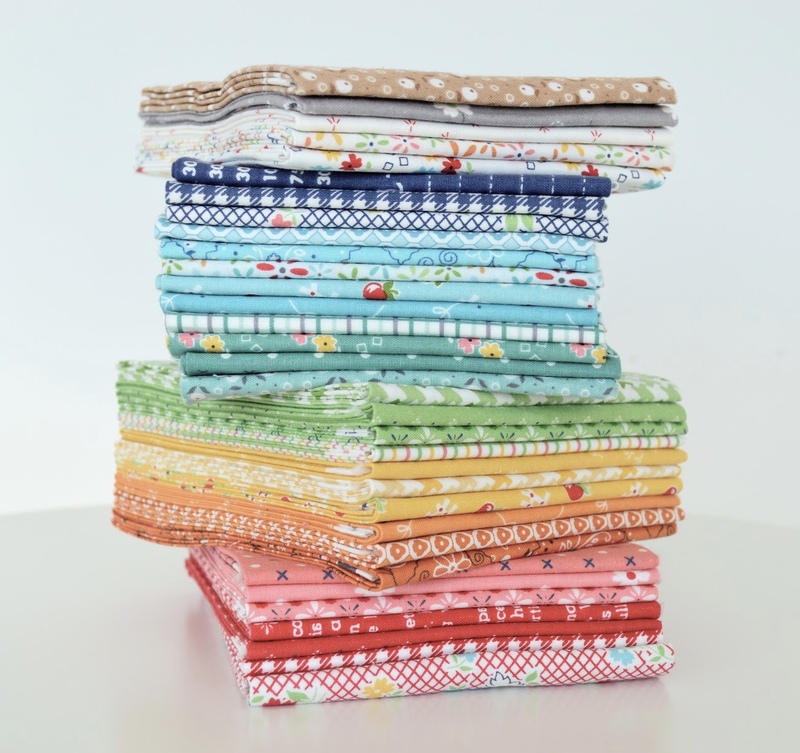 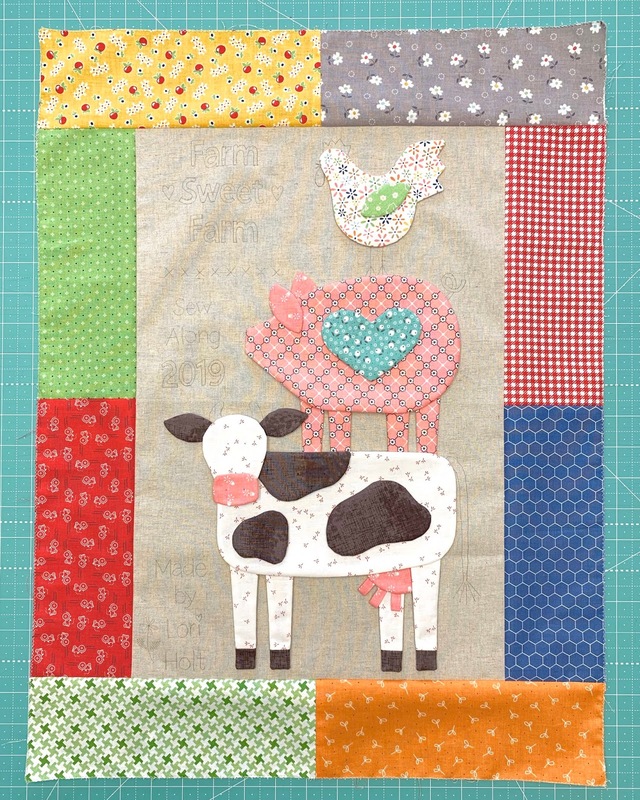 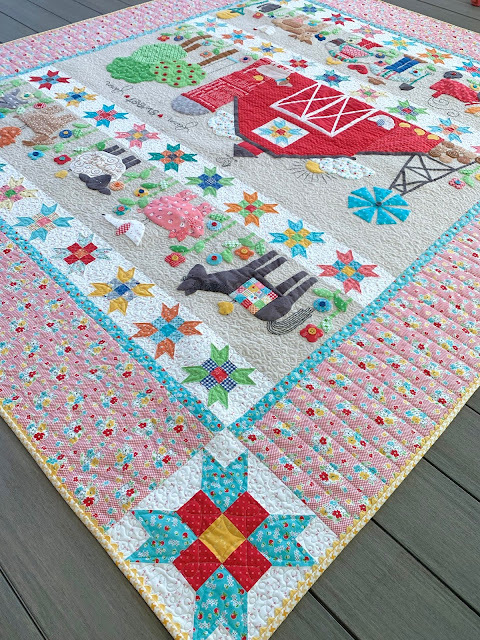 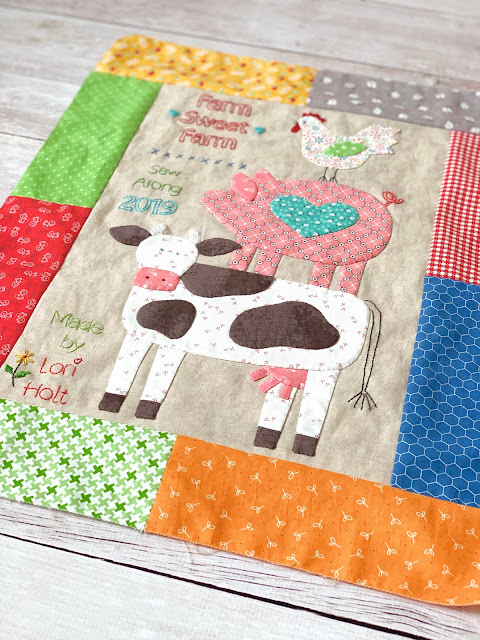 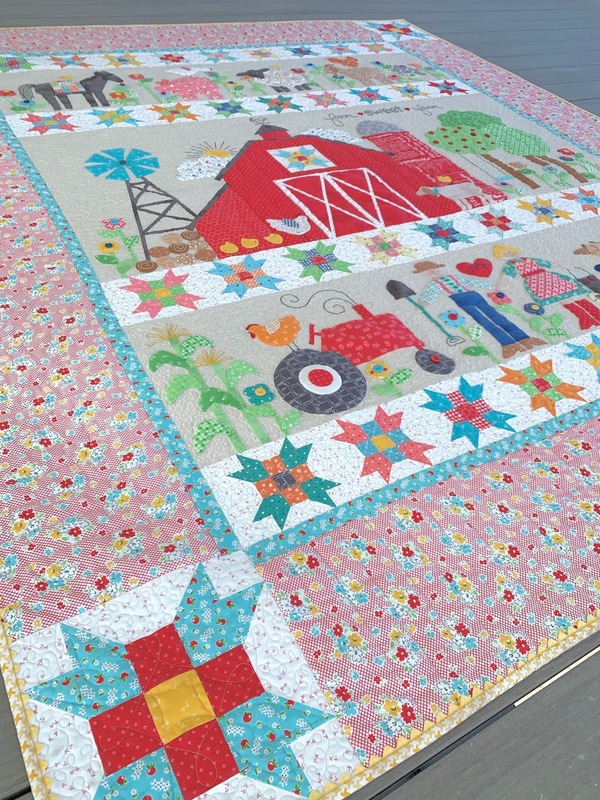 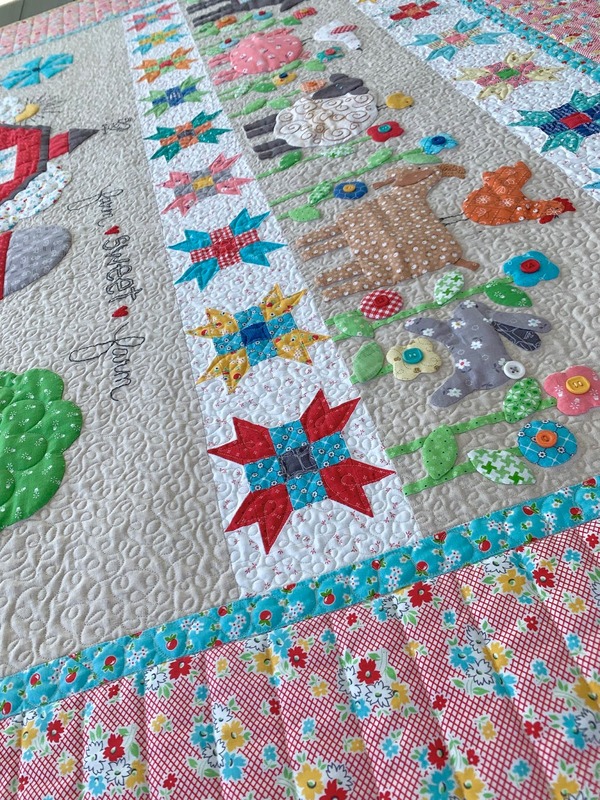 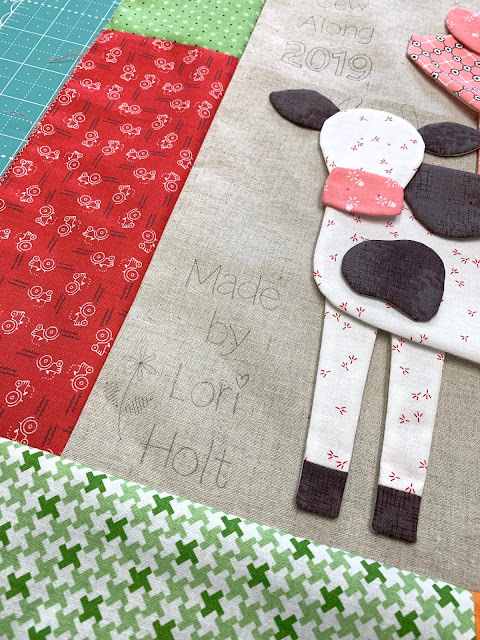 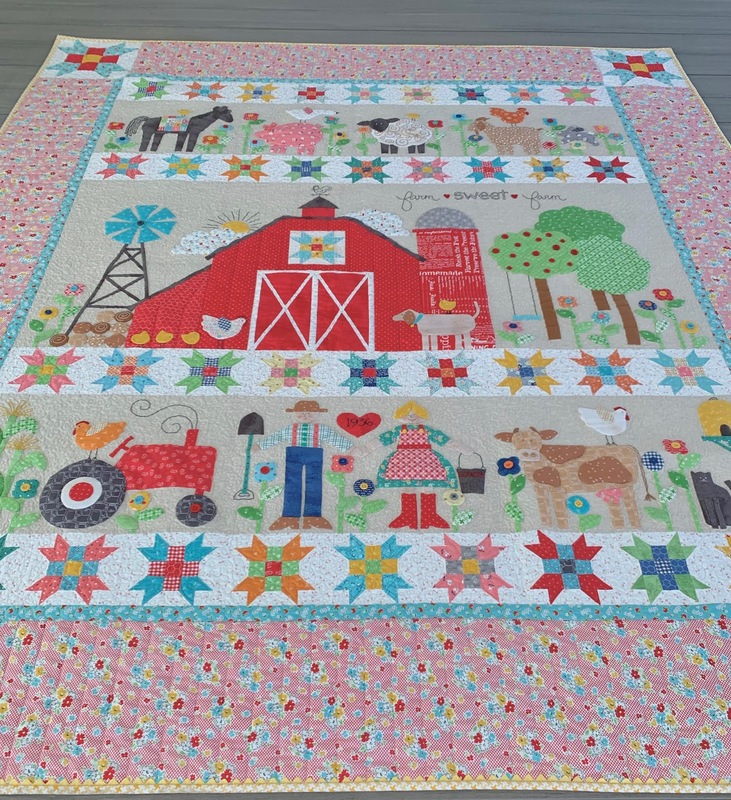 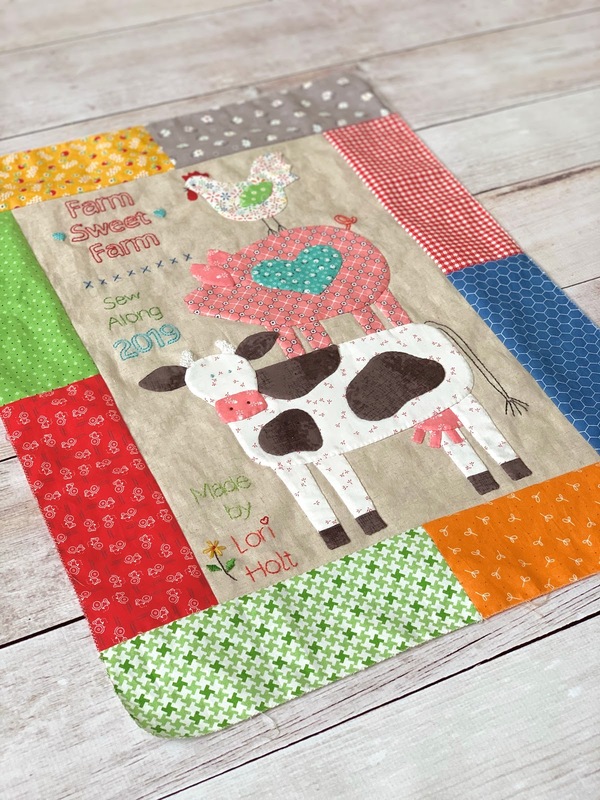 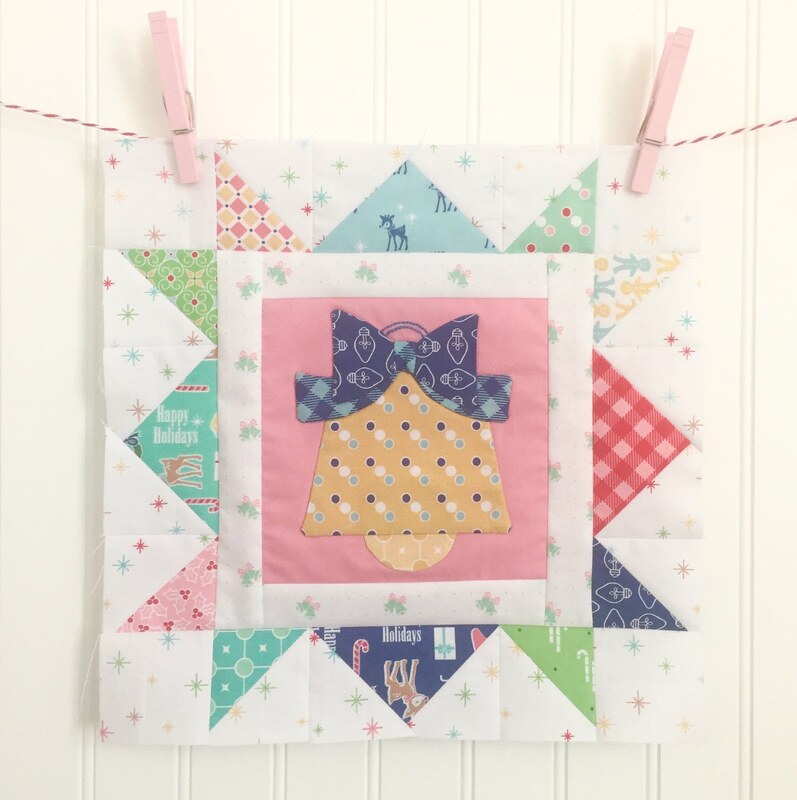 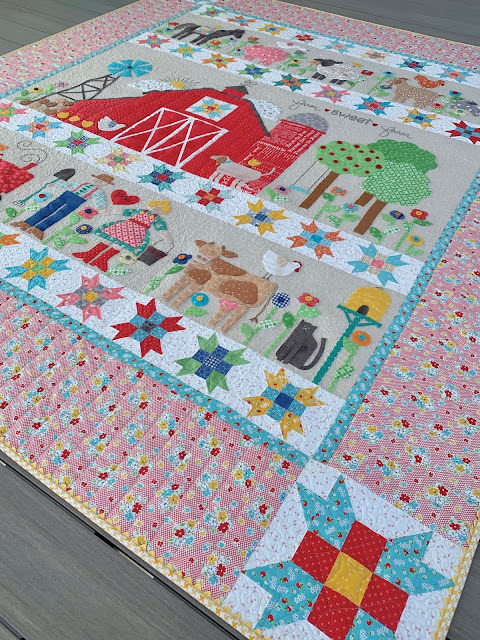 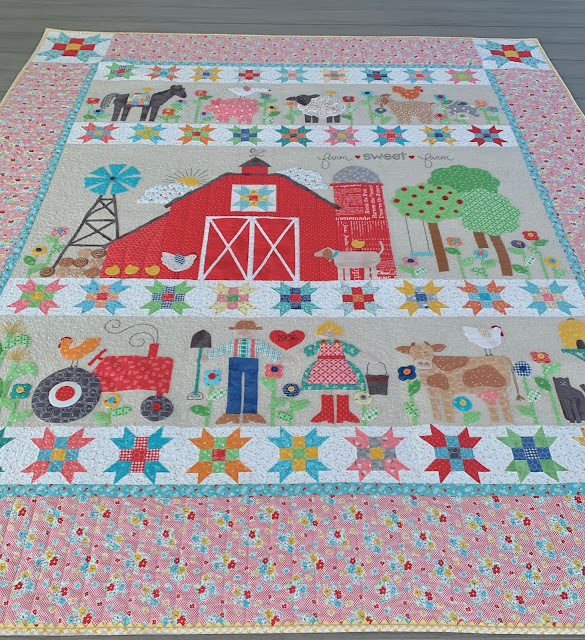 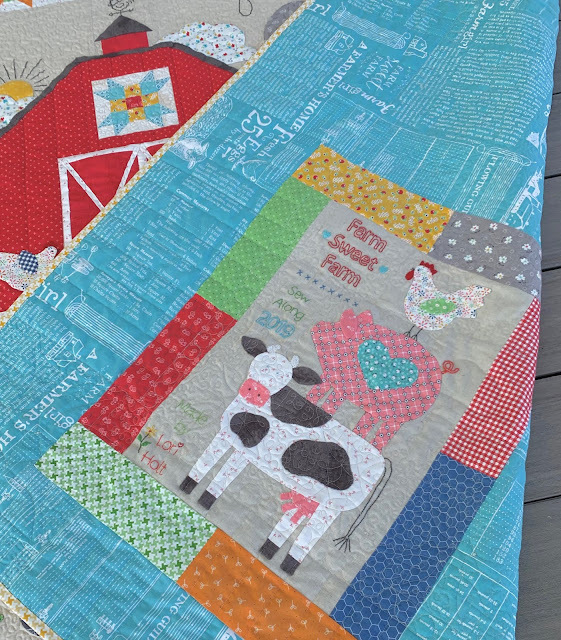 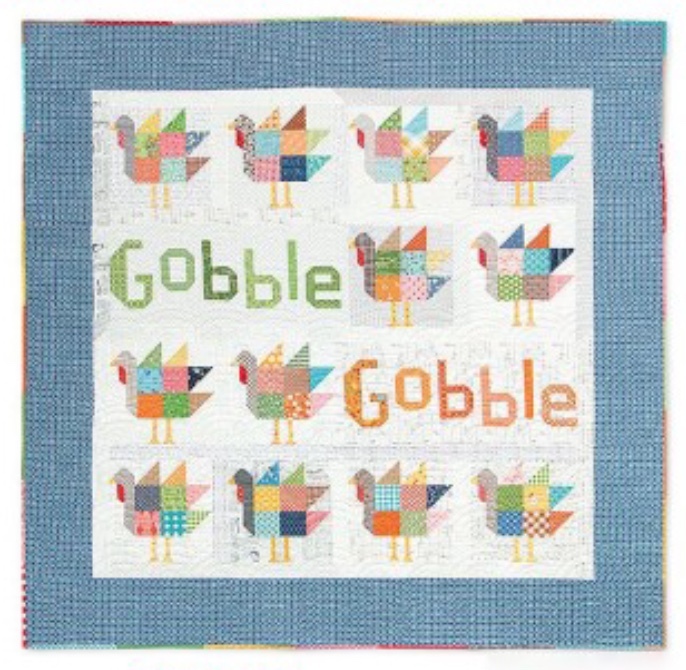 Farm Sweet Farm Sew Along - The BIG Finish and a Farm Sweet Farm Animal Stack!! I have a surprise tutorial for you! 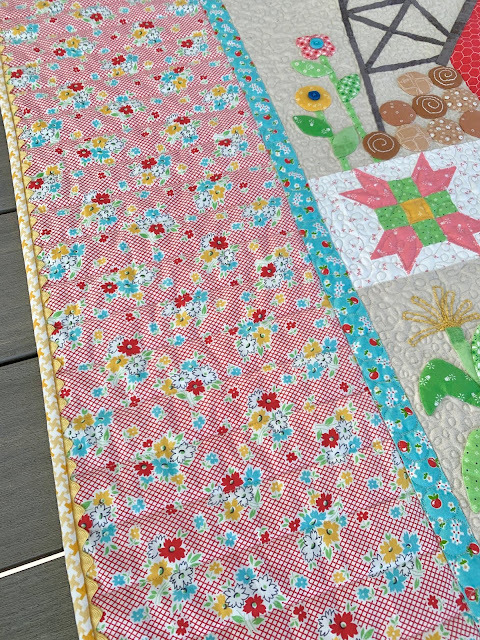 out on the deck for natural lighting. 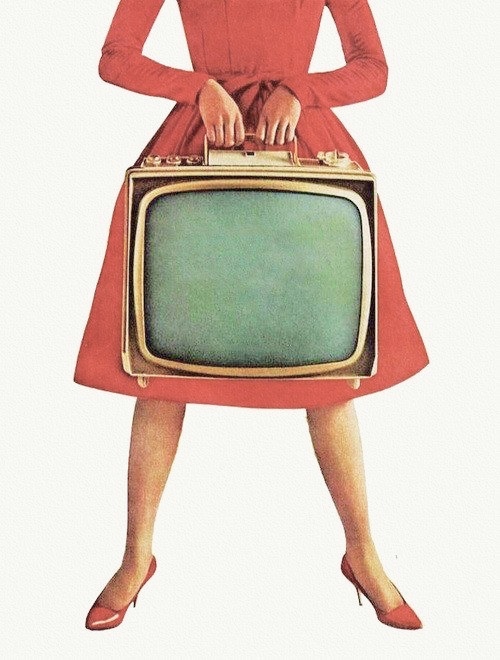 on how I do it. 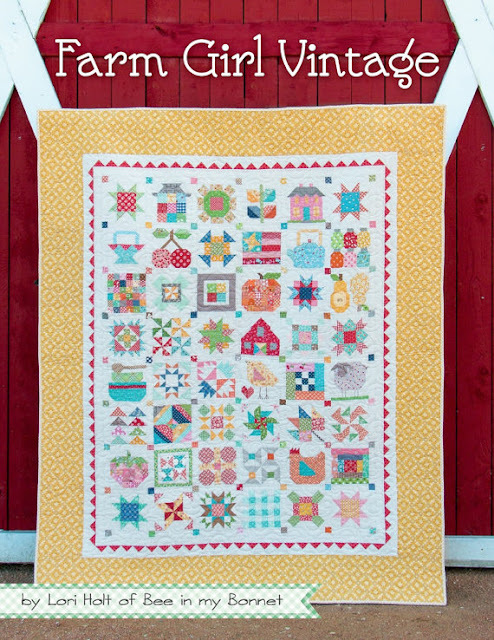 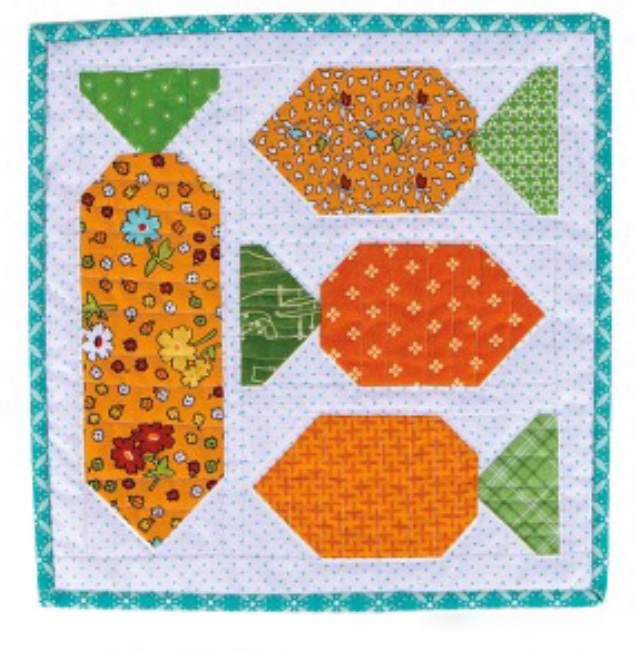 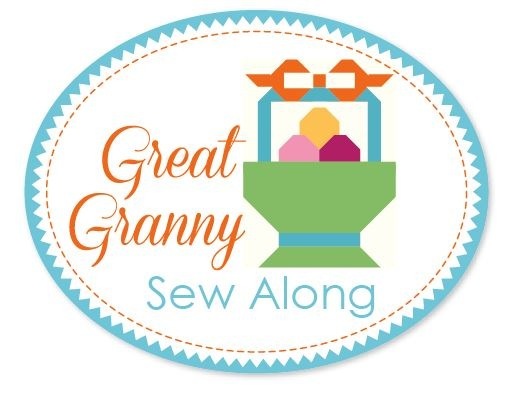 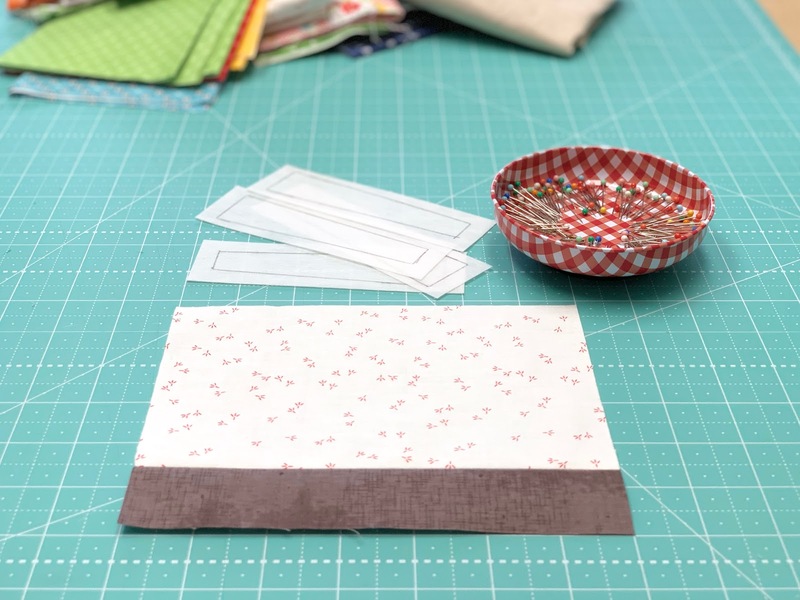 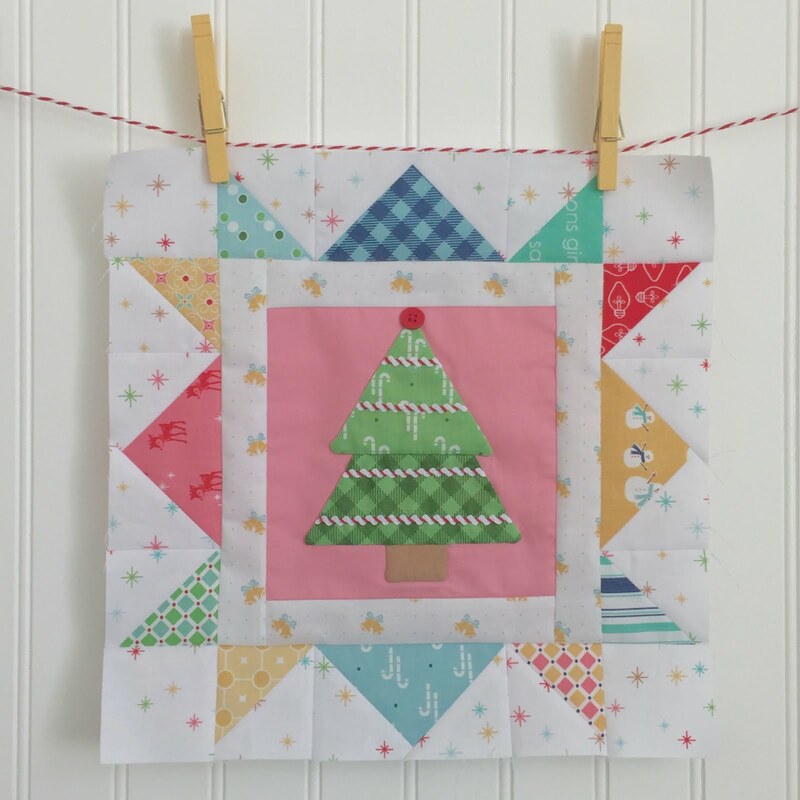 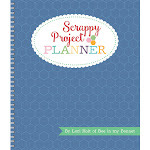 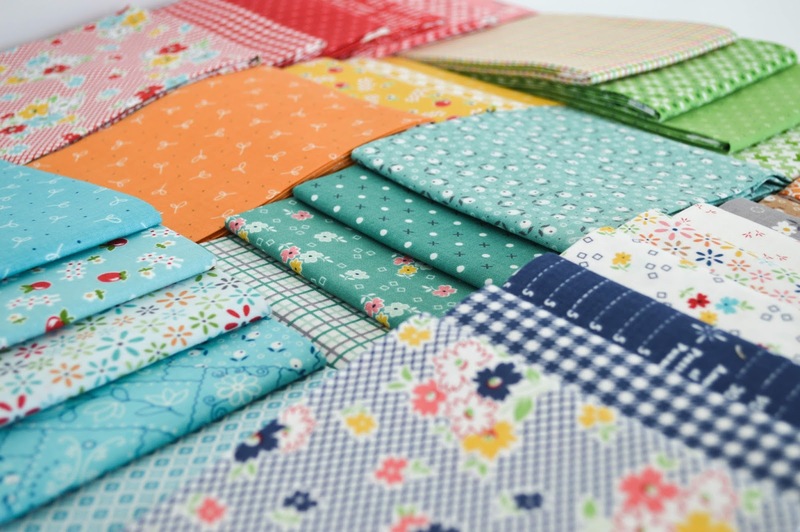 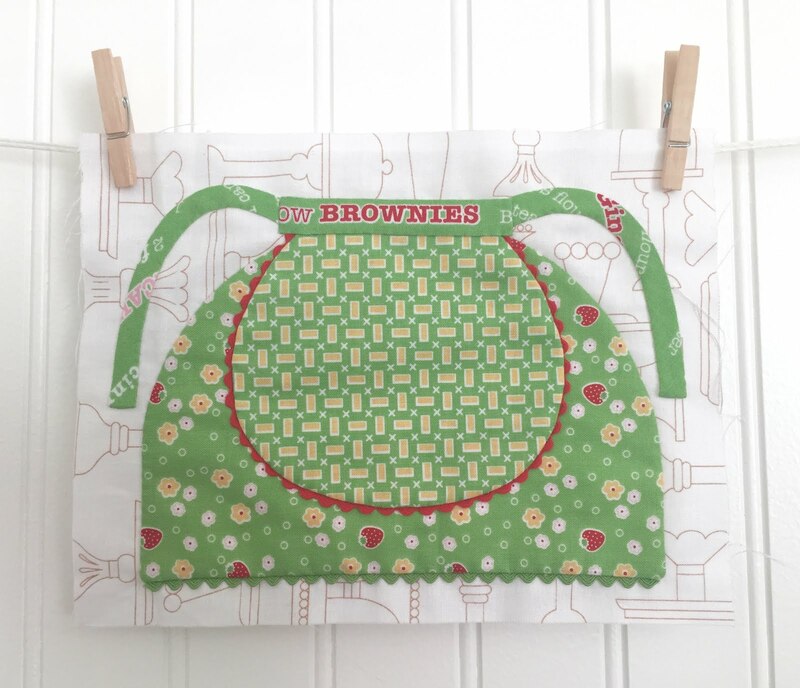 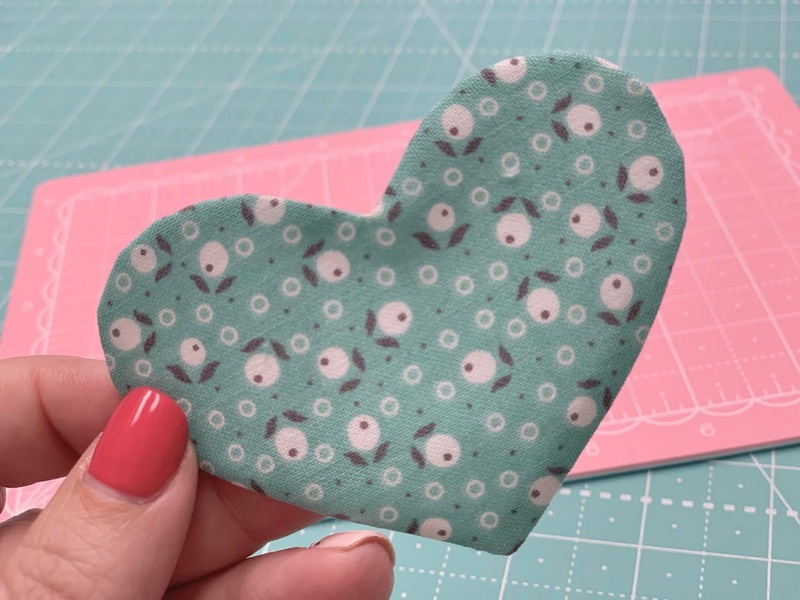 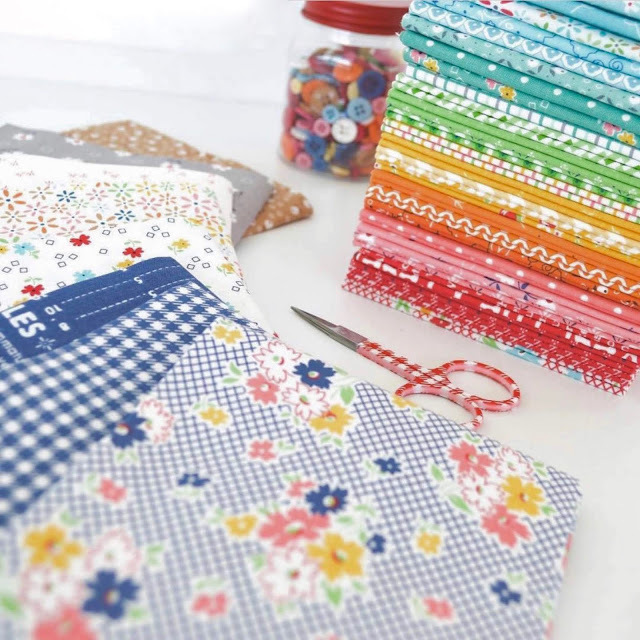 And this sew along is no exception! 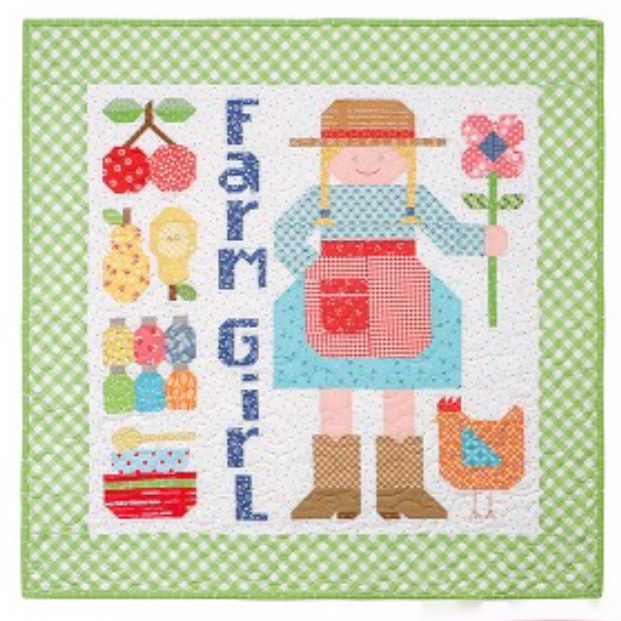 8 - 3 1/2" x 9 1/2"
scrappy Farm Girl Vintage prints. 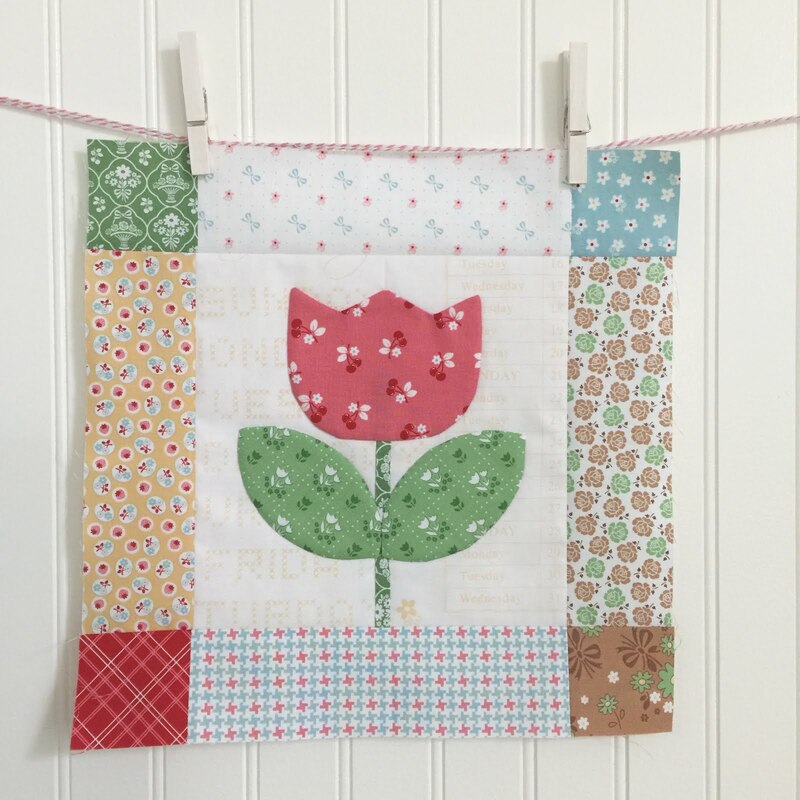 of the leftover linen background. 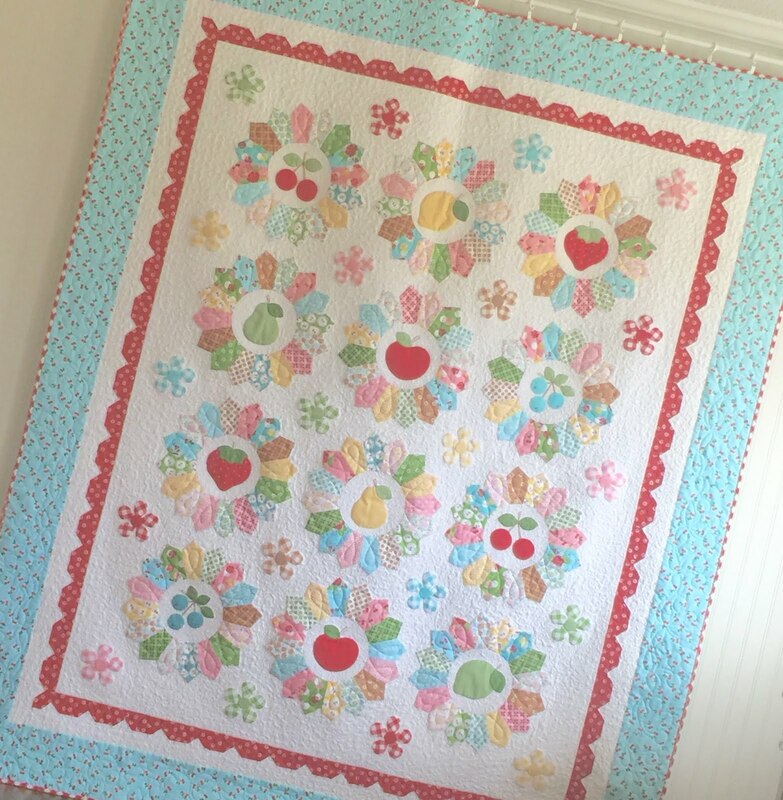 1 1/2" x 7" and sewed it to the bottom. 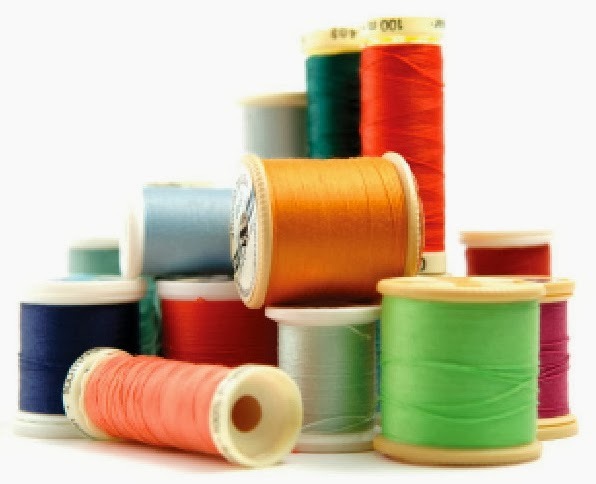 I pressed my seams open. 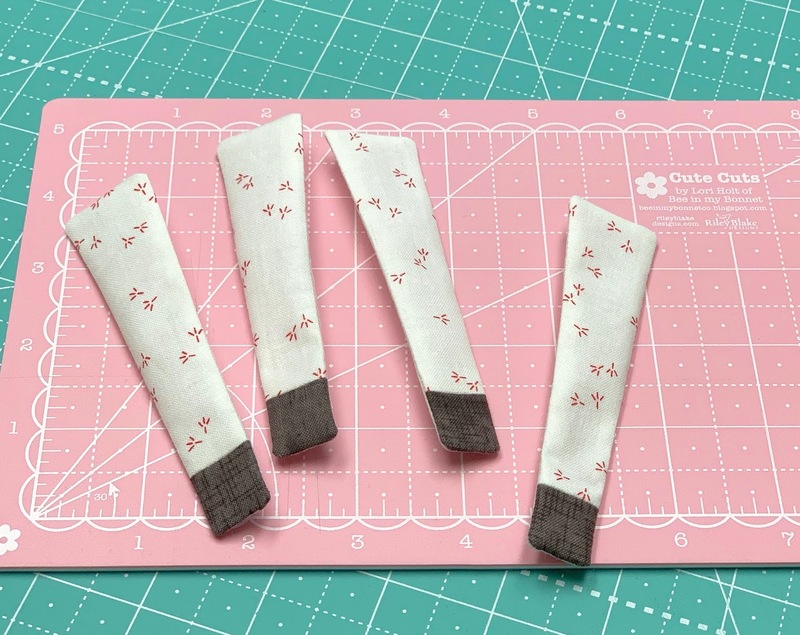 like this and sewed them. 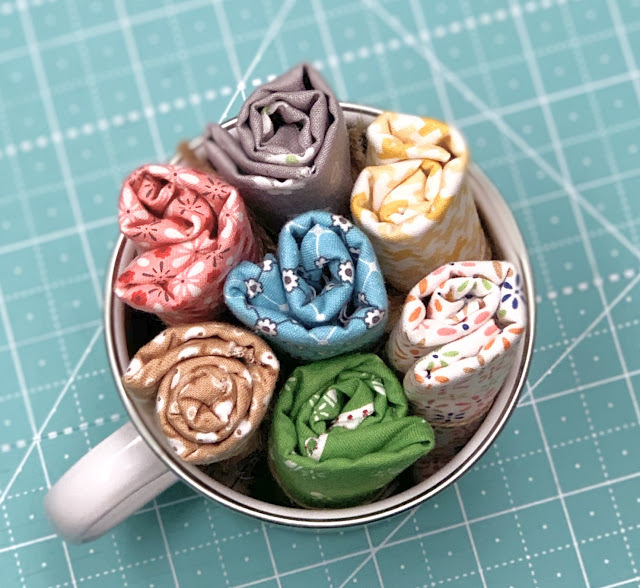 and are all ready to go! 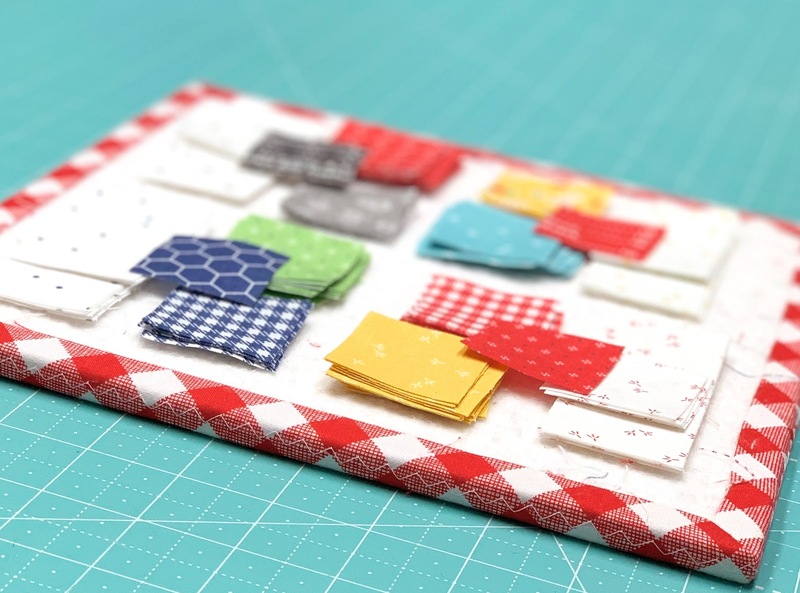 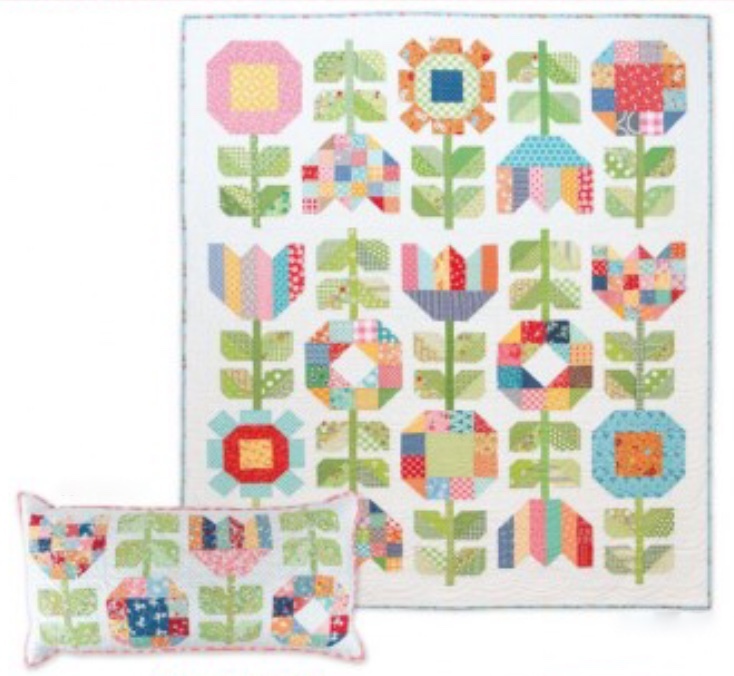 mini quilt or a pillow! 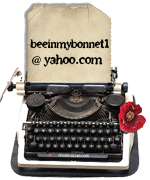 your name and the year. 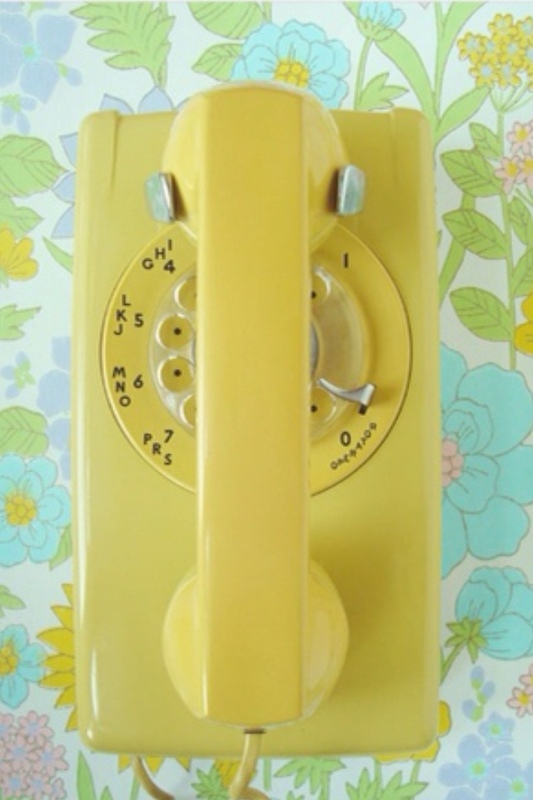 that it is available in would work! 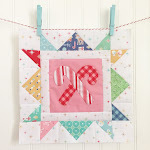 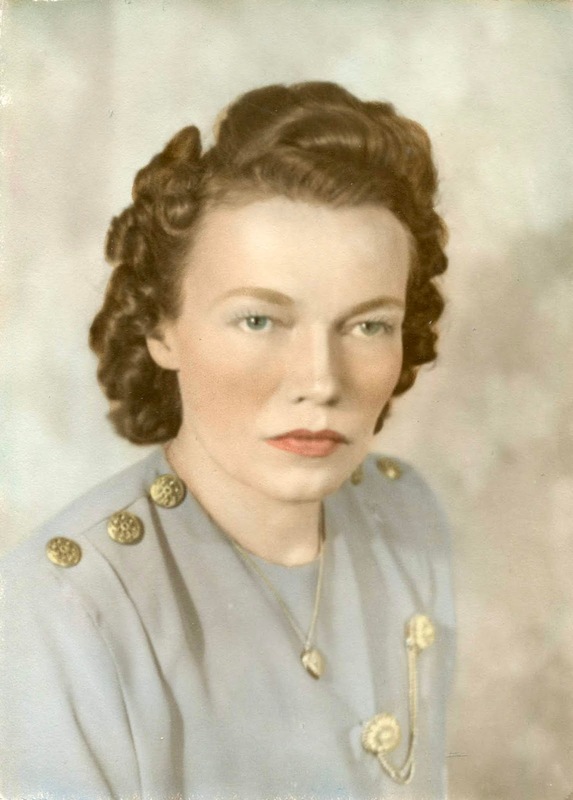 right sidebar here on my blog. 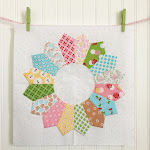 of my blog to see the right sidebar. 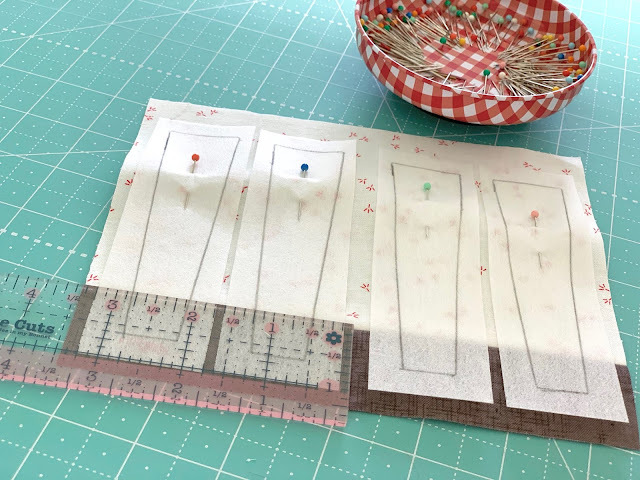 using leftovers from your kit! and I'll be posting block 16 this Thursday. 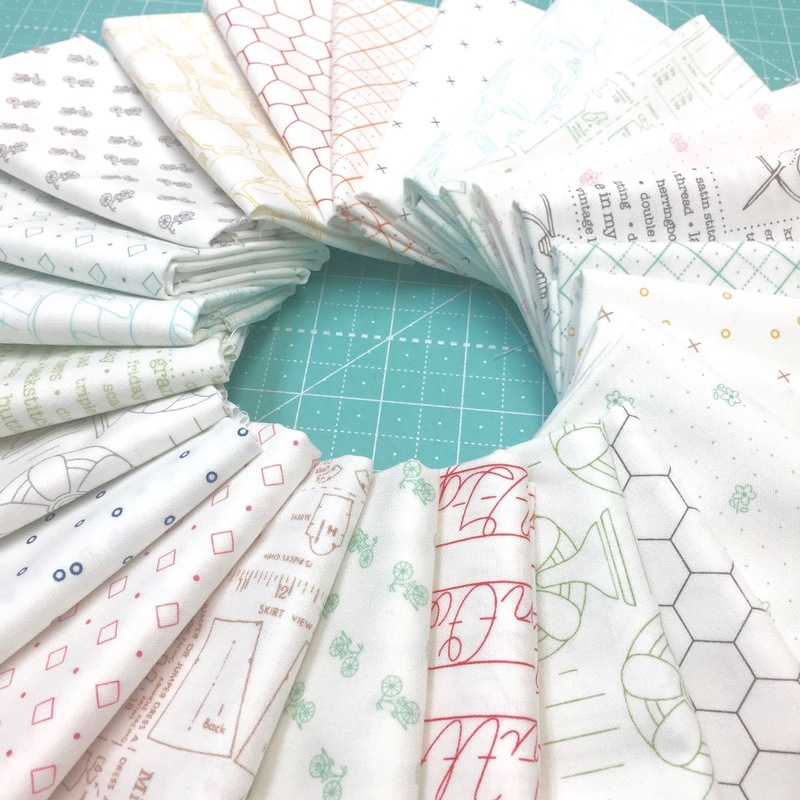 they will all eventually become a quilt. 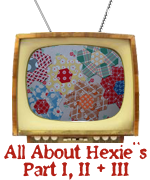 for week one and to read all about it. 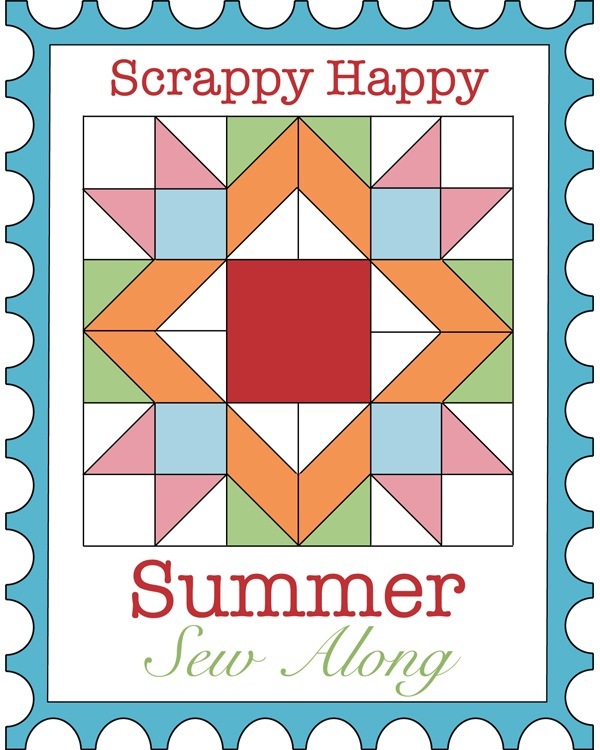 that will arrive this summer. 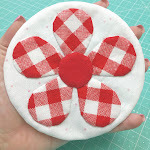 first applique shapes onto circles. 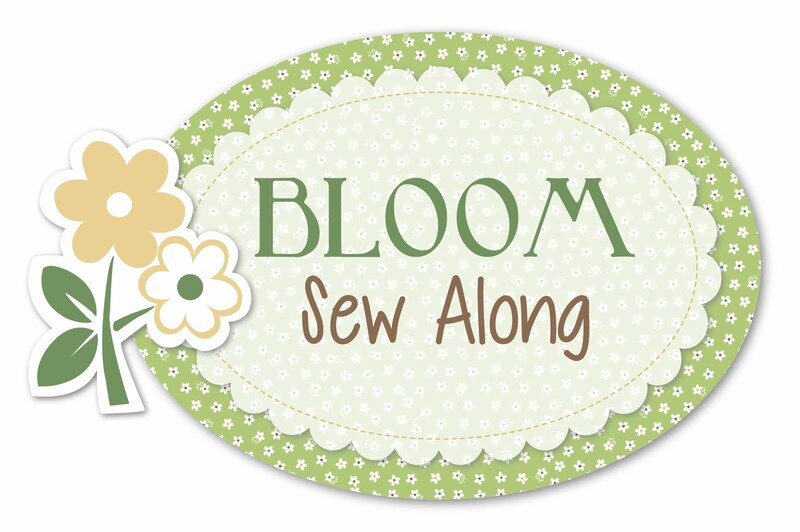 "BLOOM" you will love this one too! 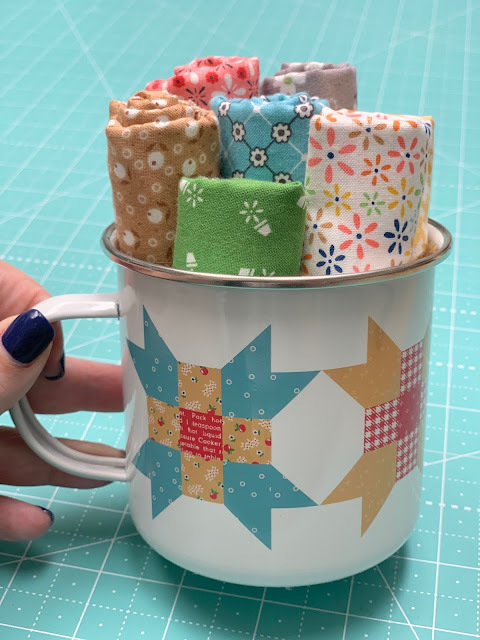 Thanks again for sewing with me.